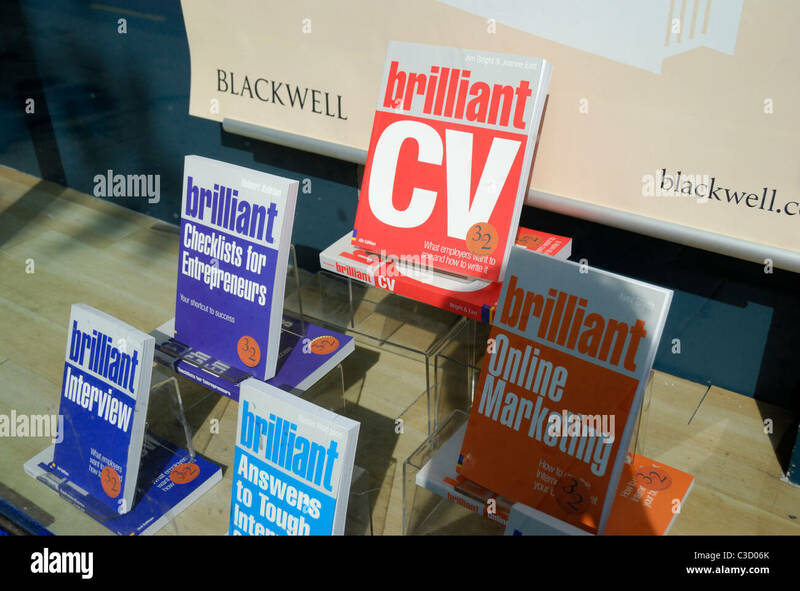 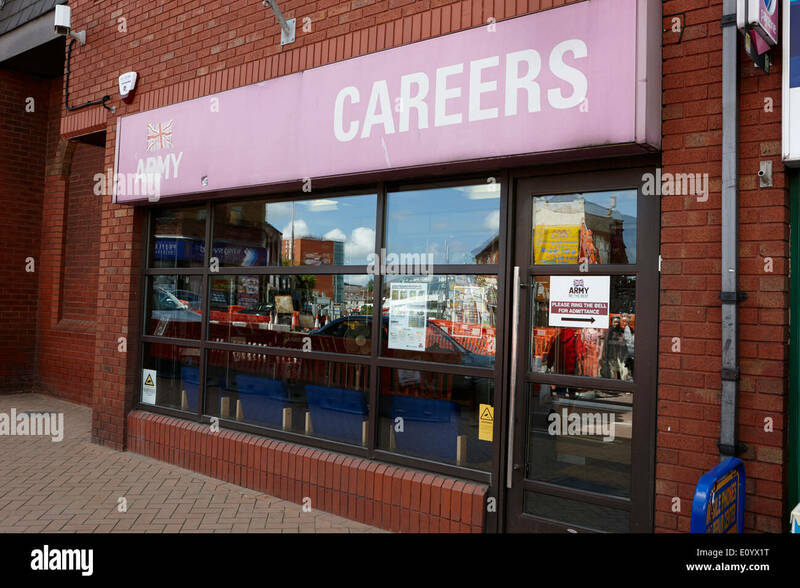 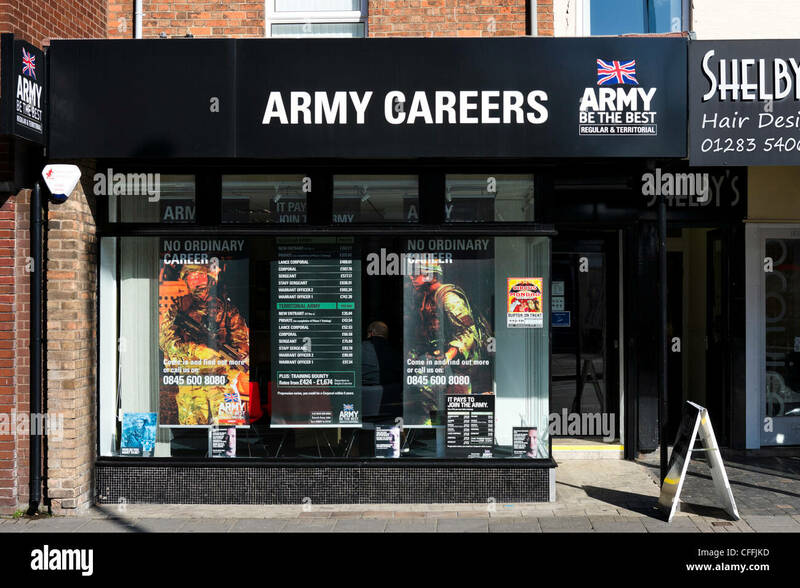 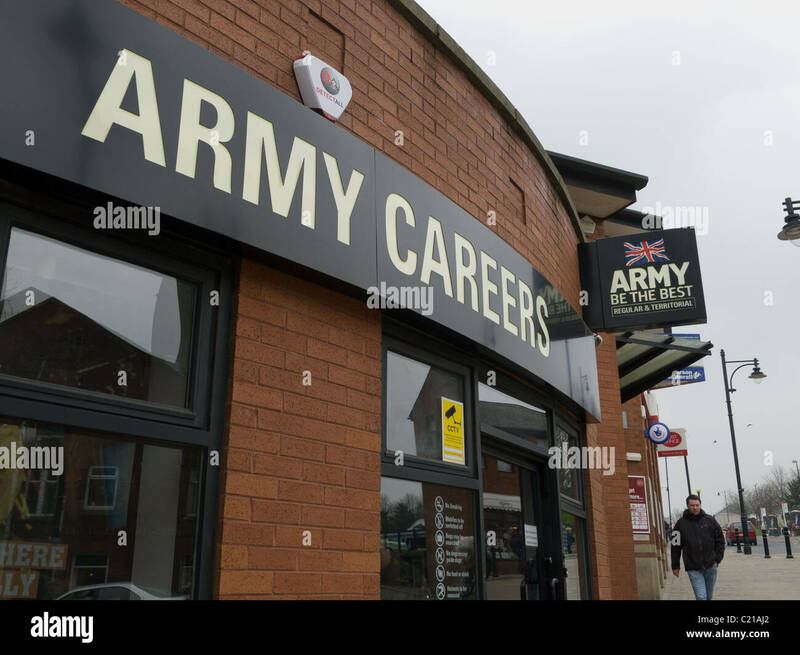 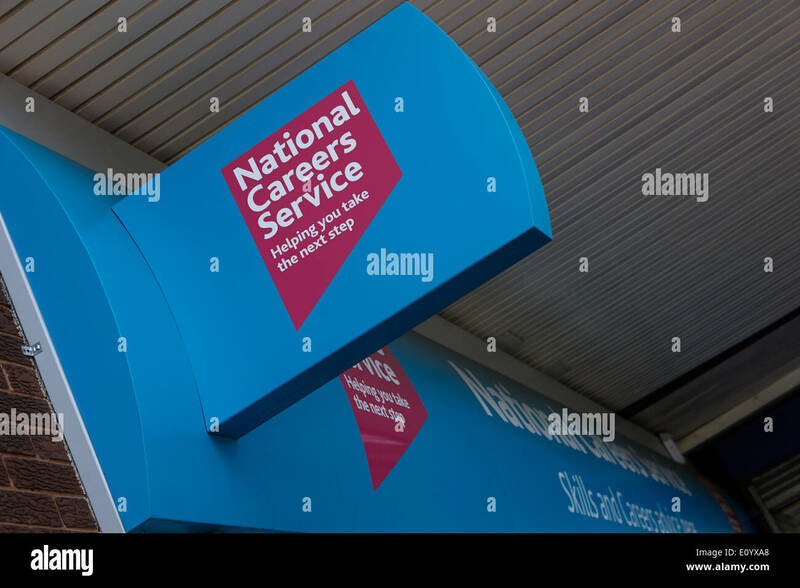 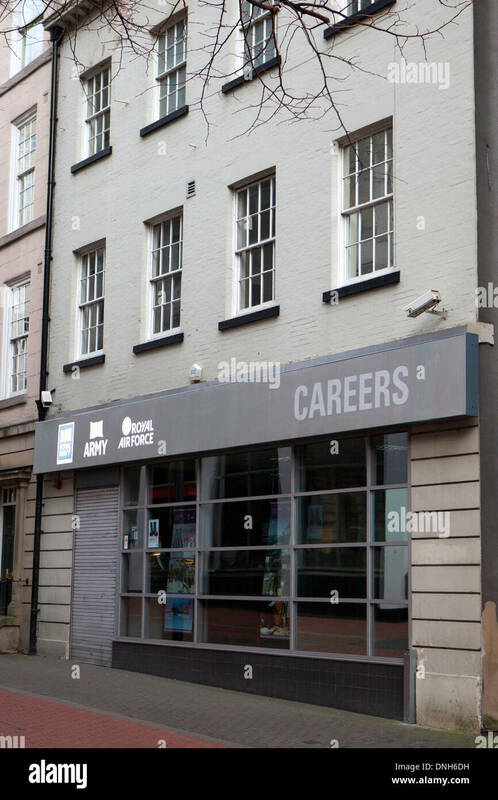 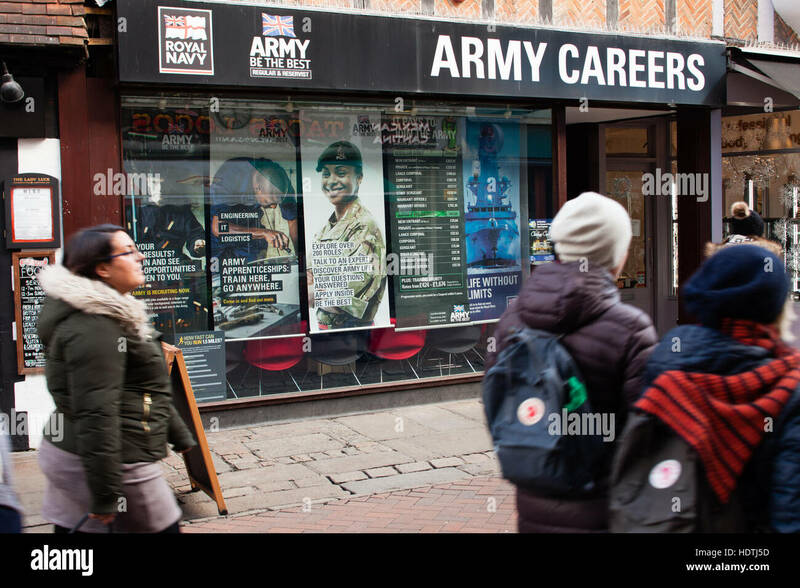 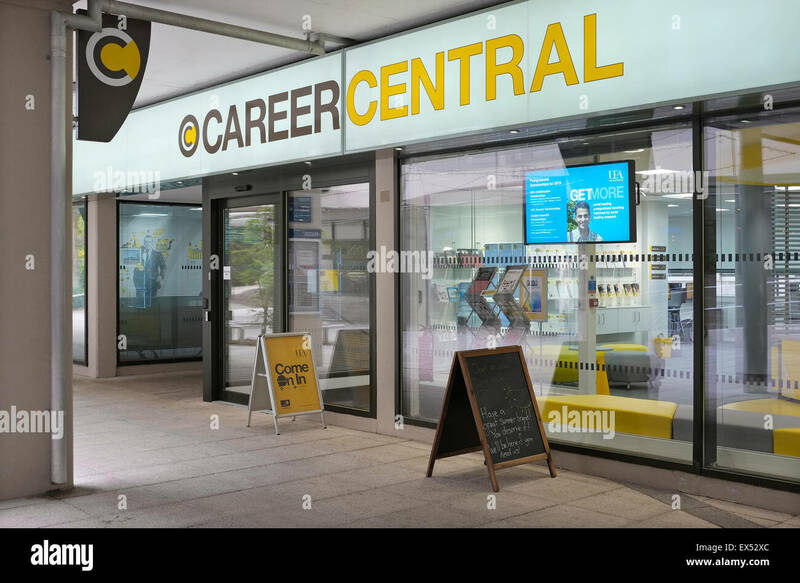 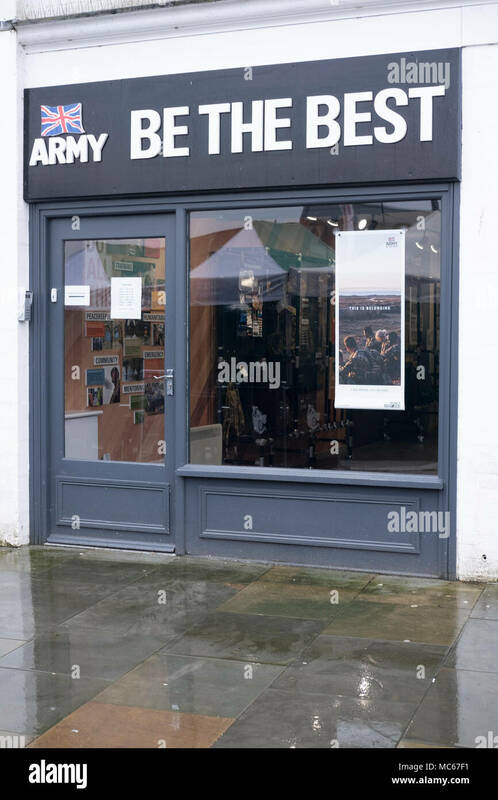 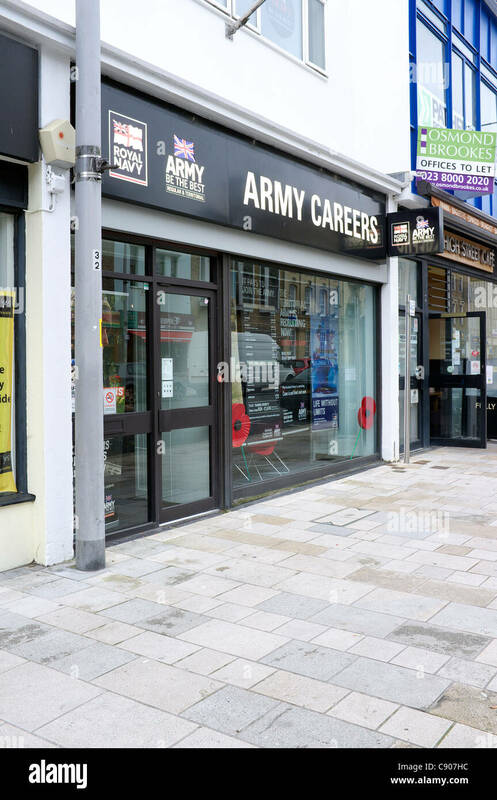 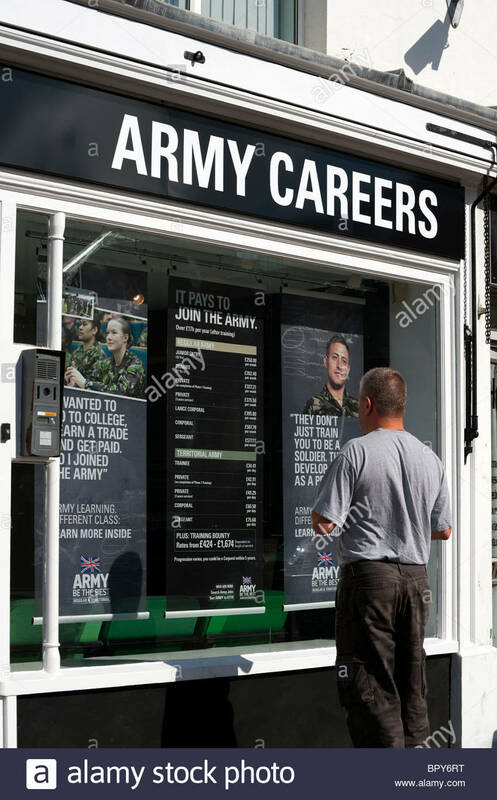 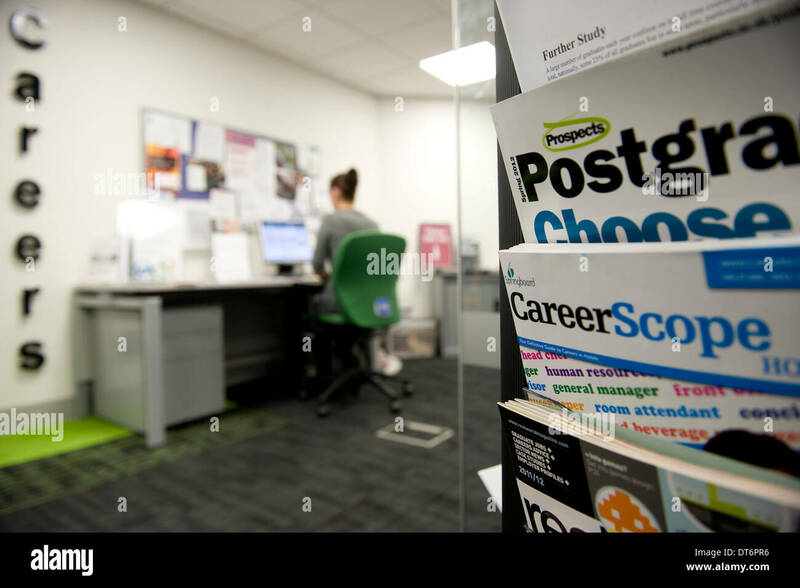 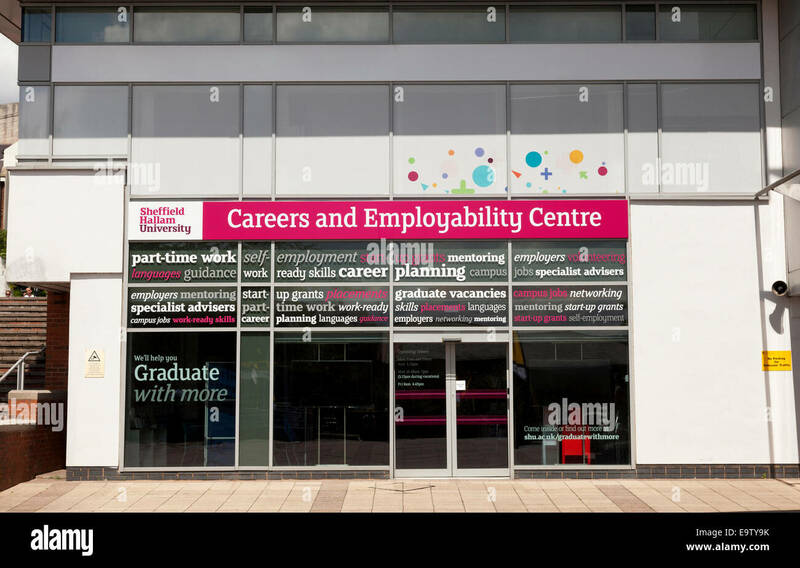 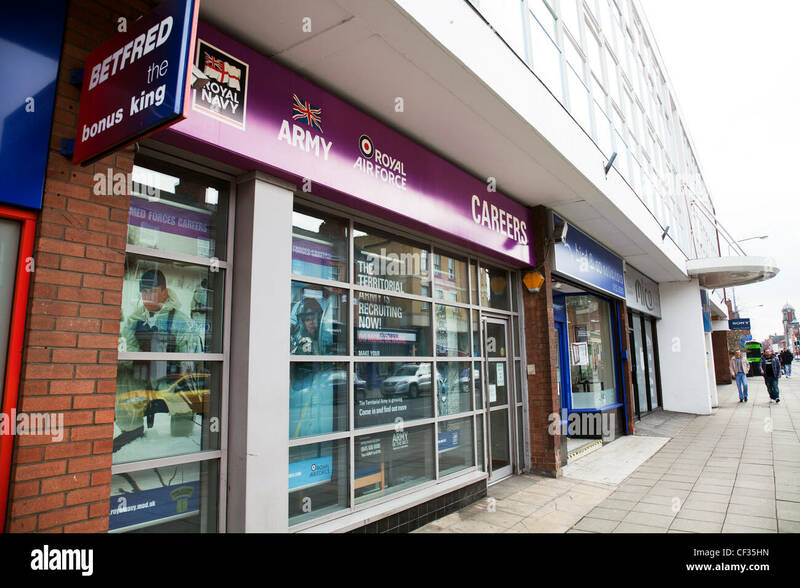 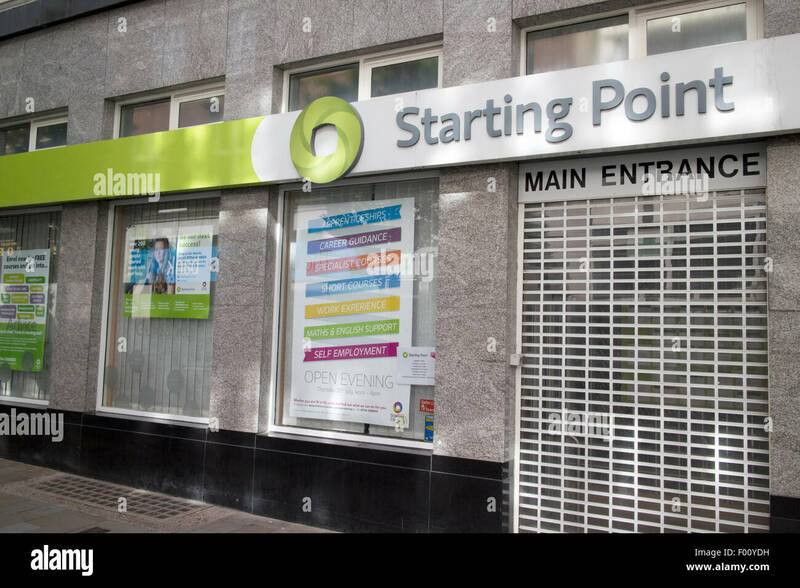 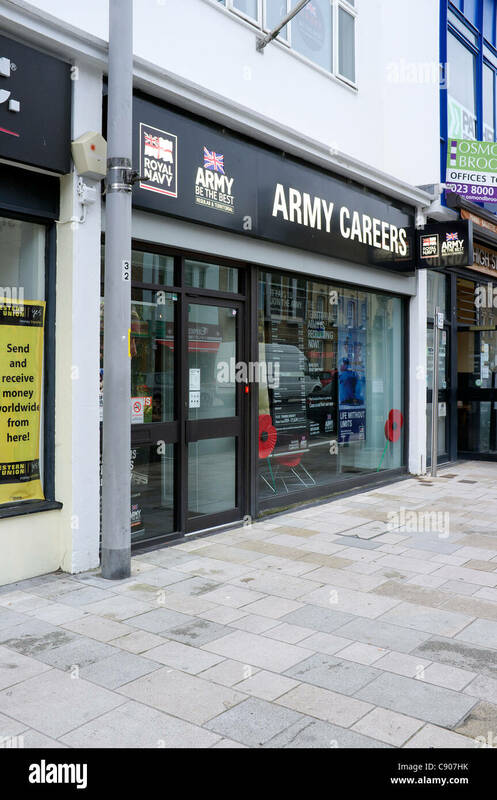 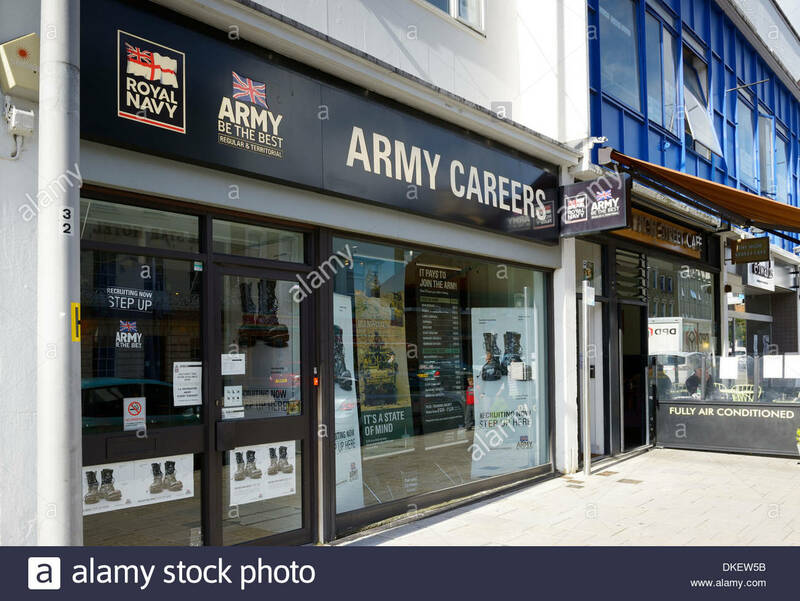 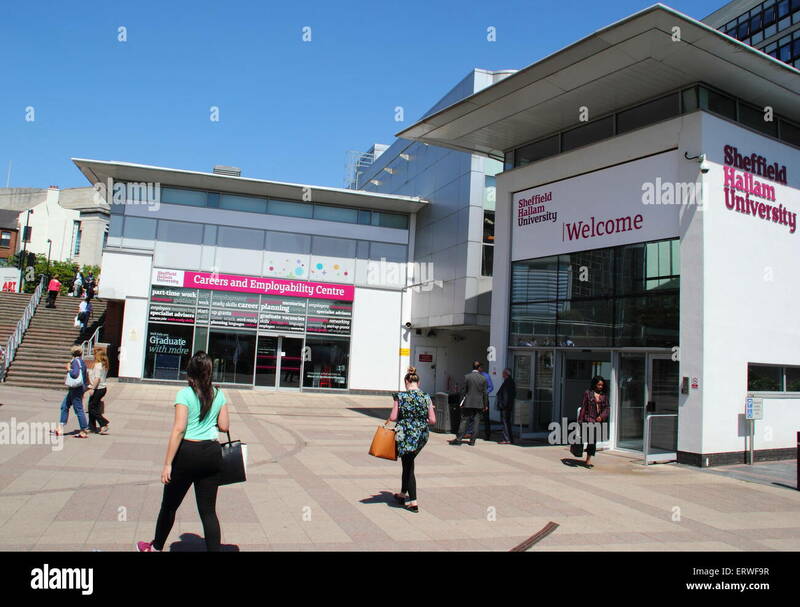 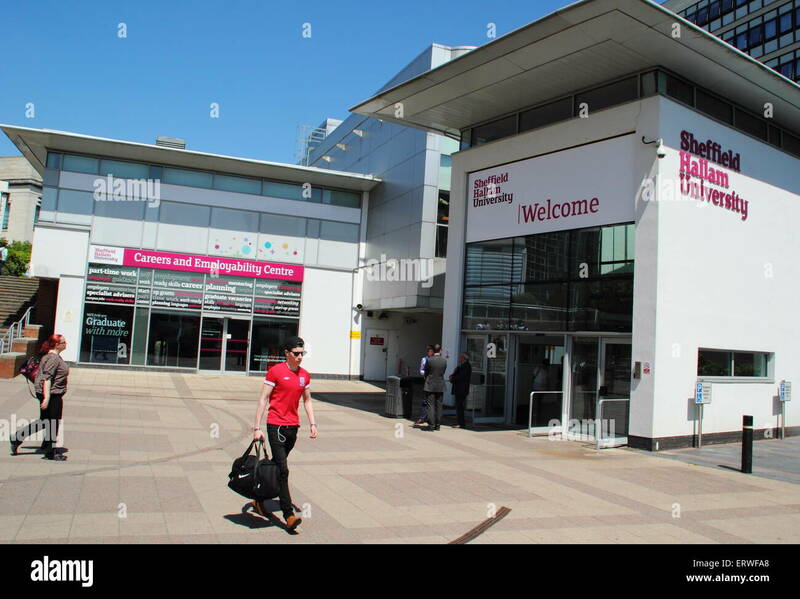 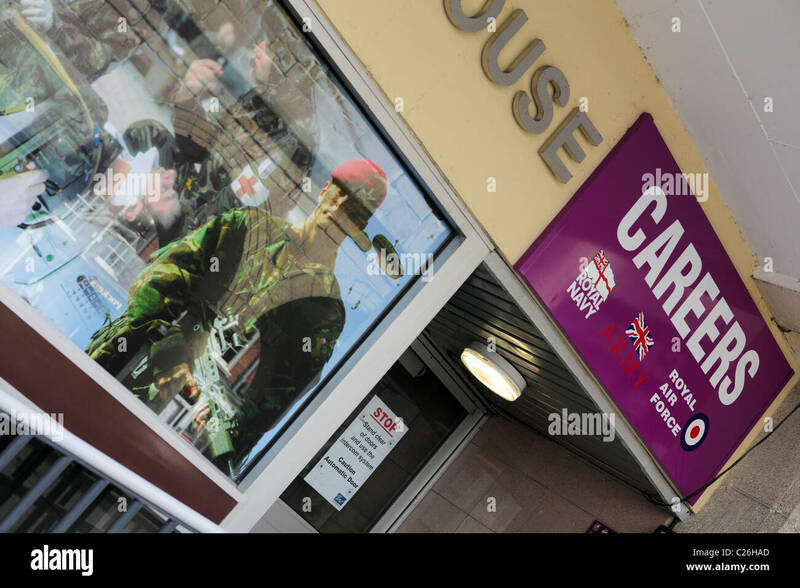 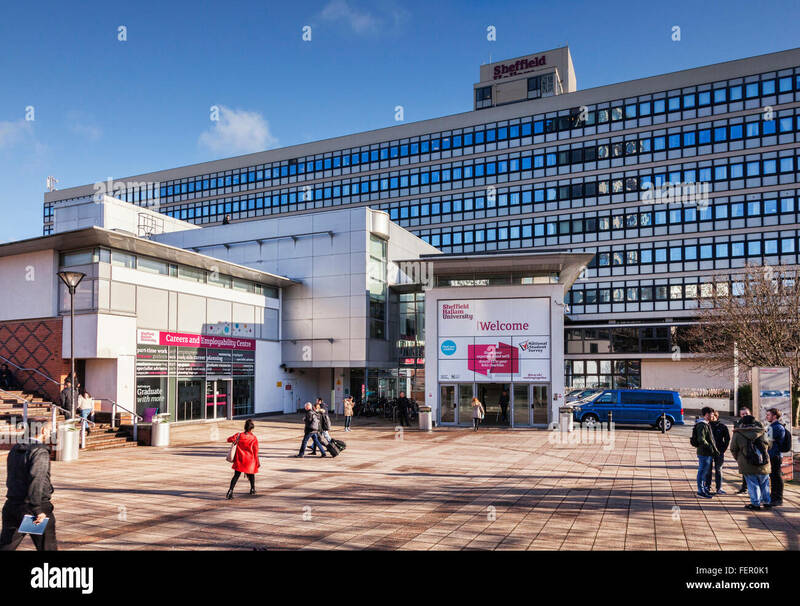 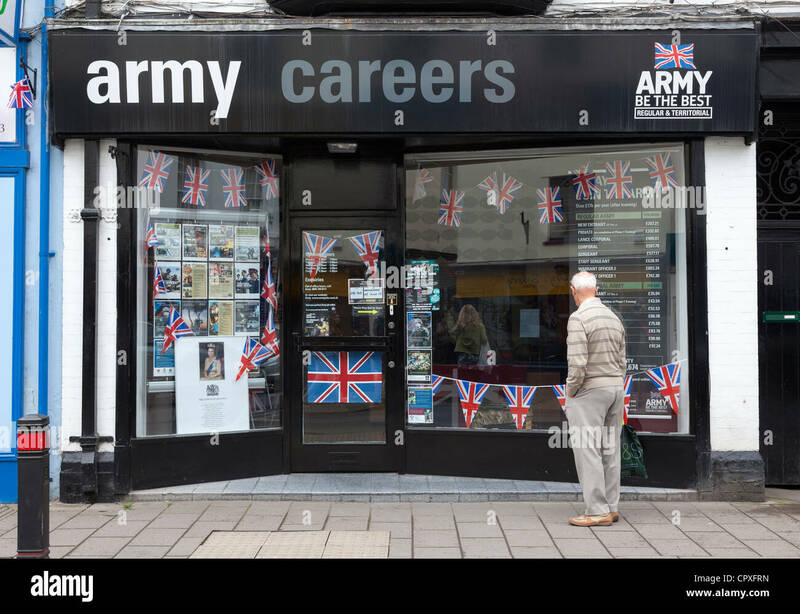 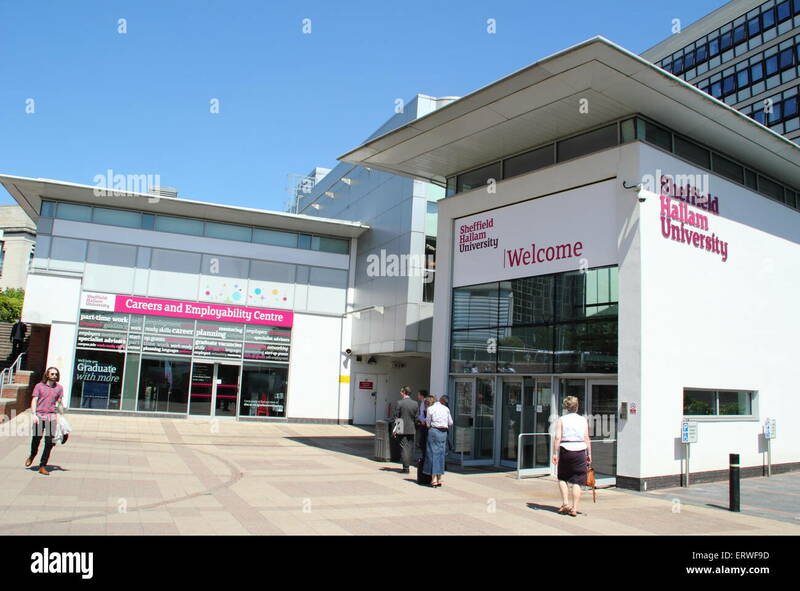 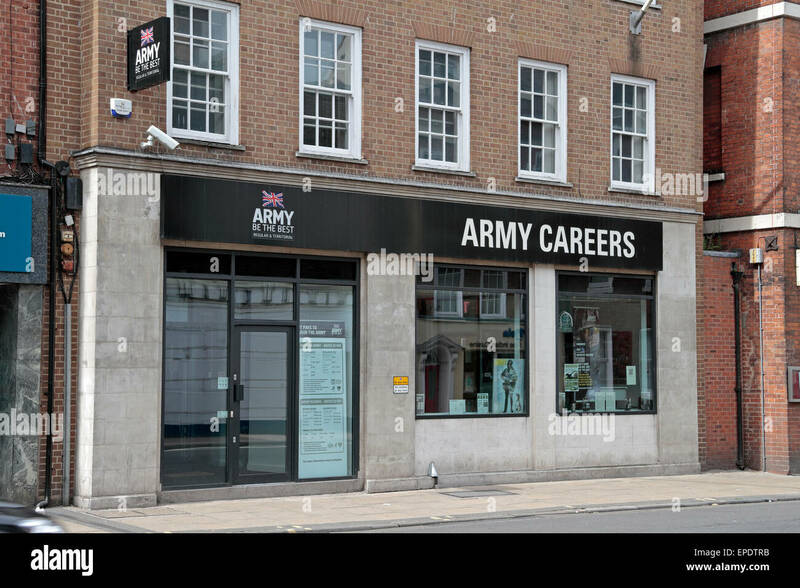 Sheffield Hallam University Careers and Employability Centre in Sheffield, England, U.K.
Man looking in the window of an army recruitment office in Commercial Road, Hereford, UK. 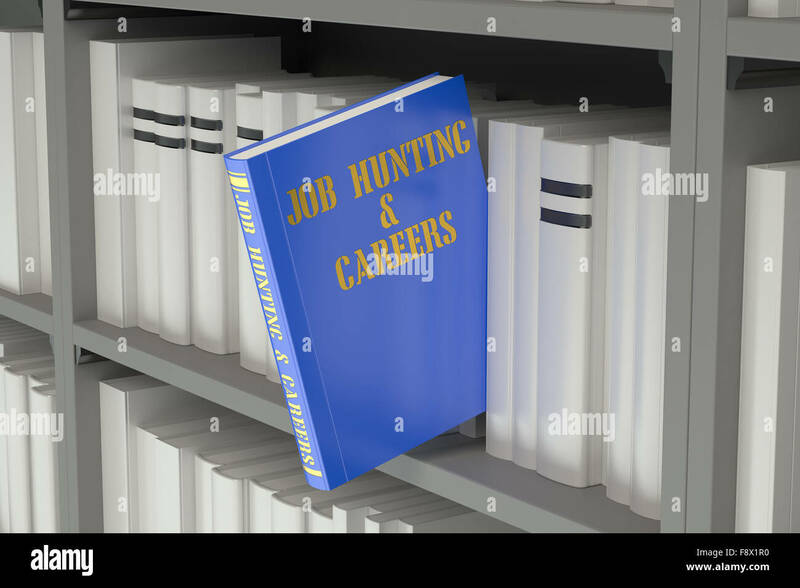 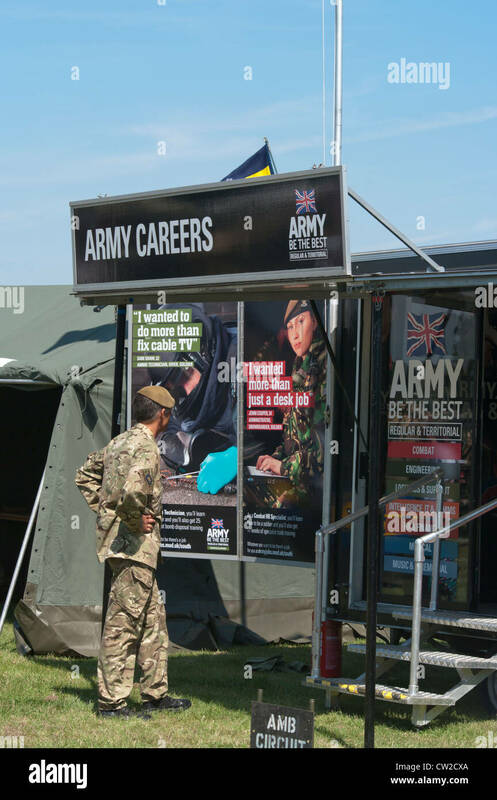 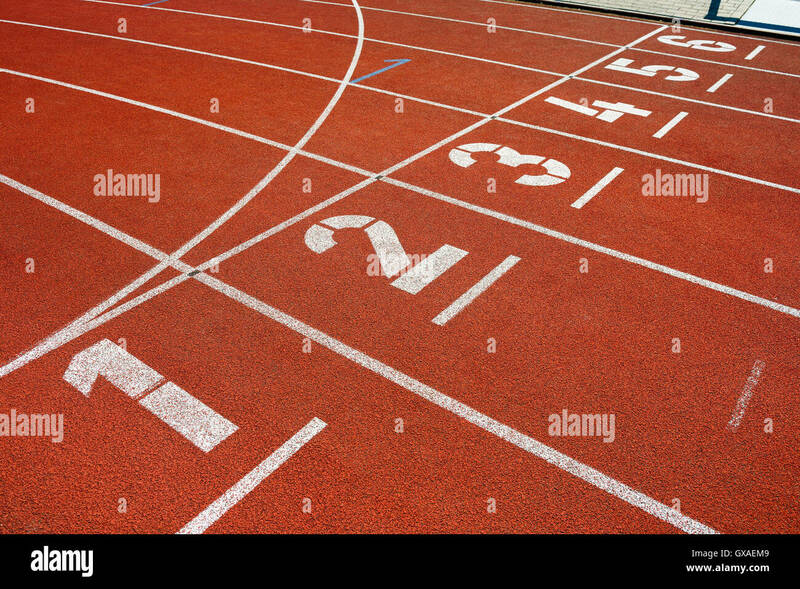 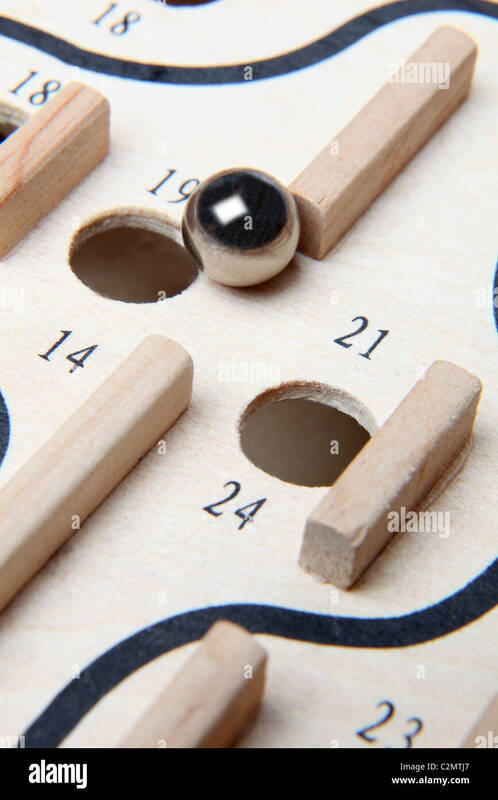 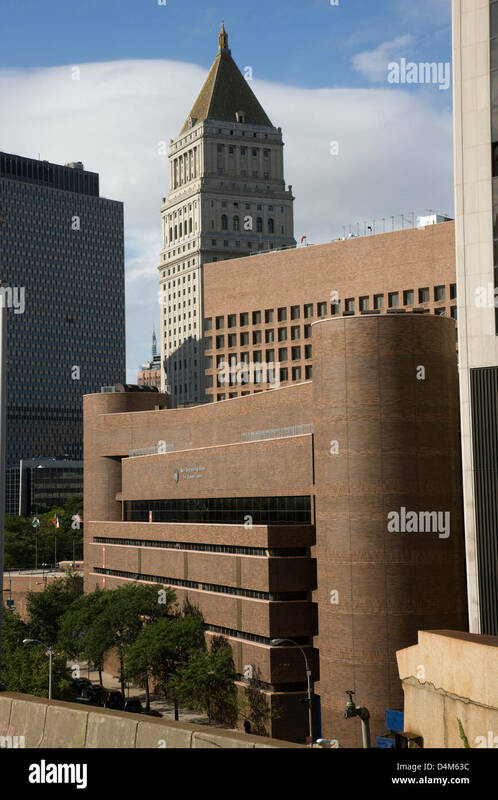 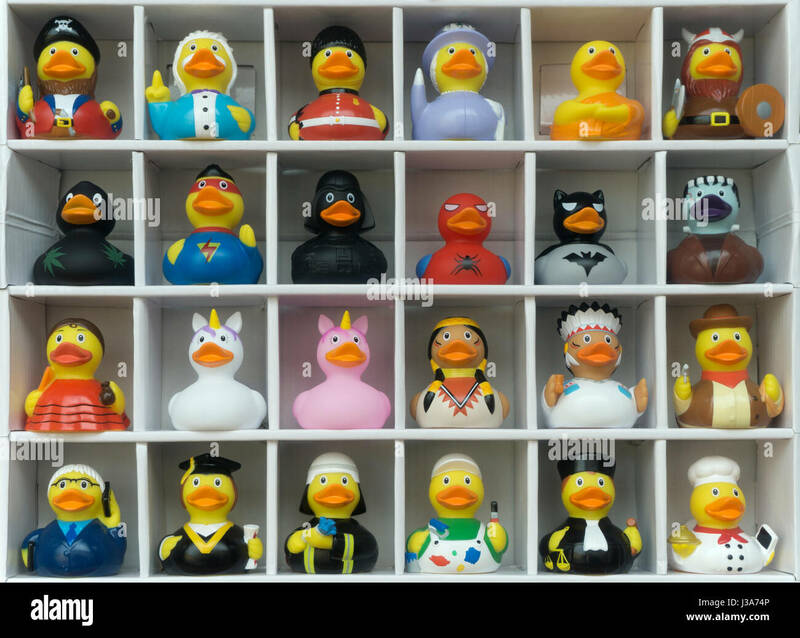 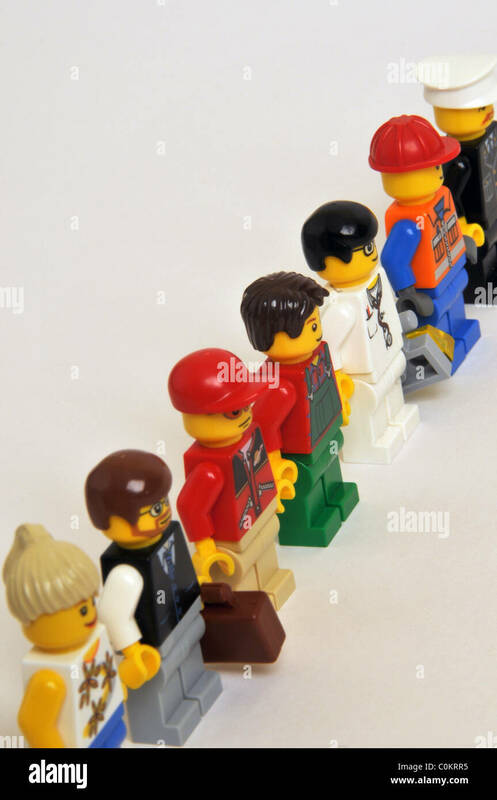 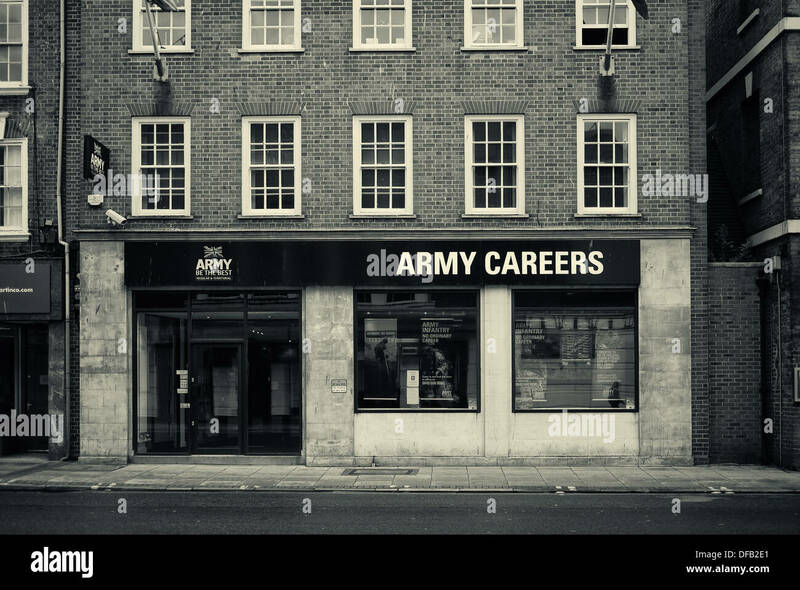 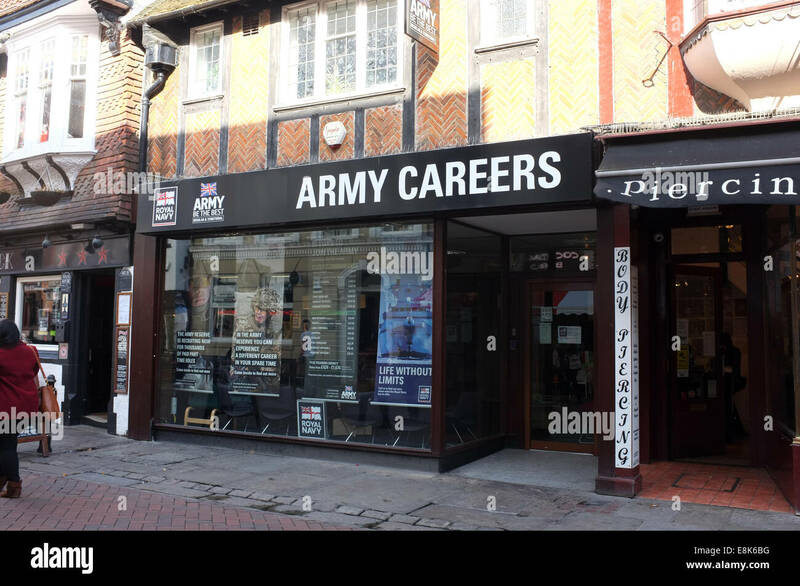 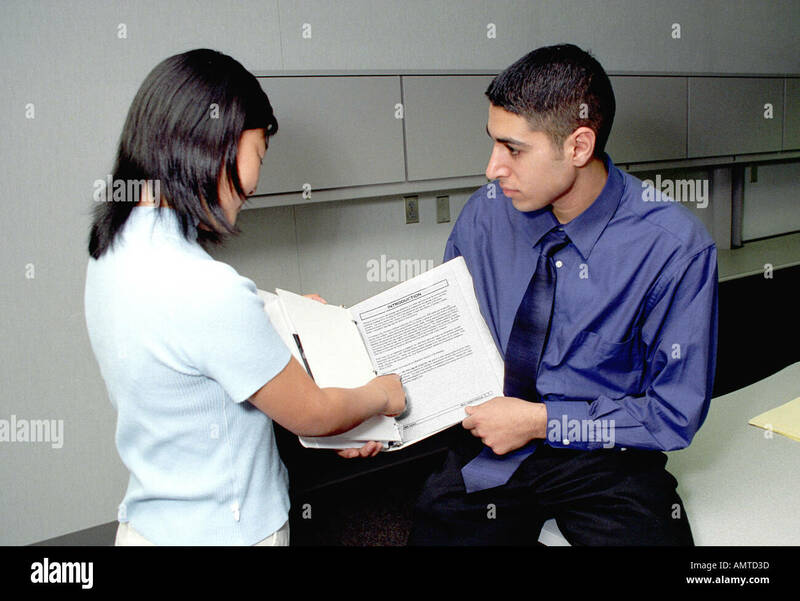 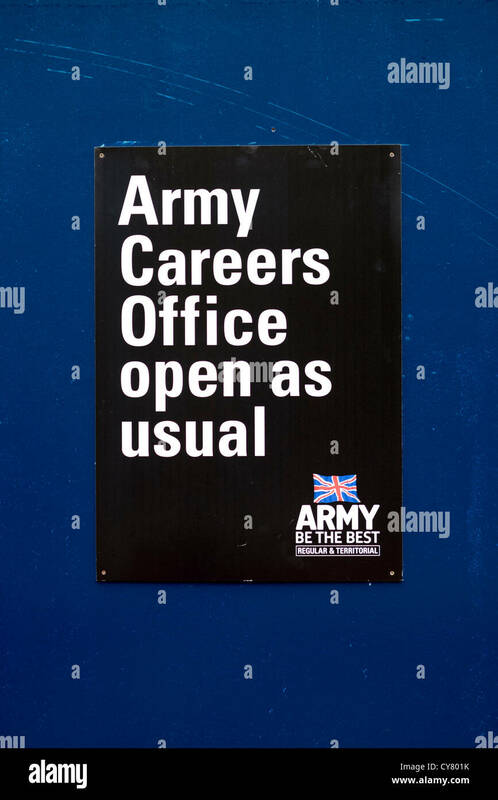 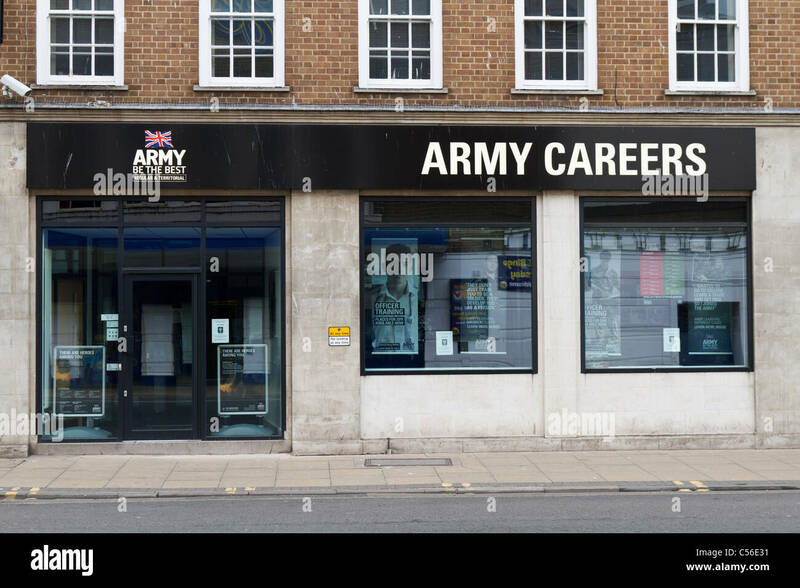 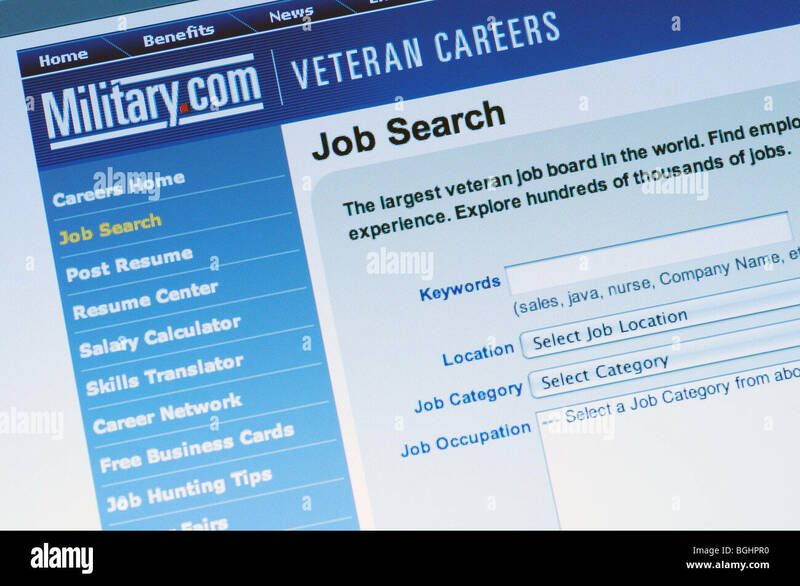 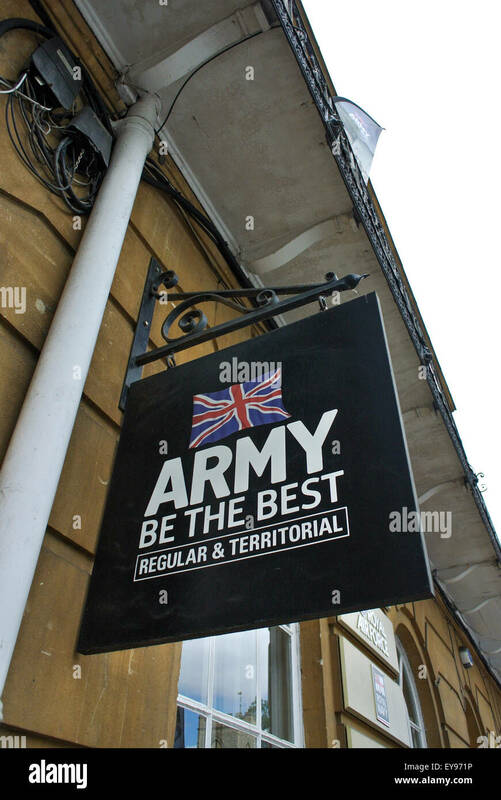 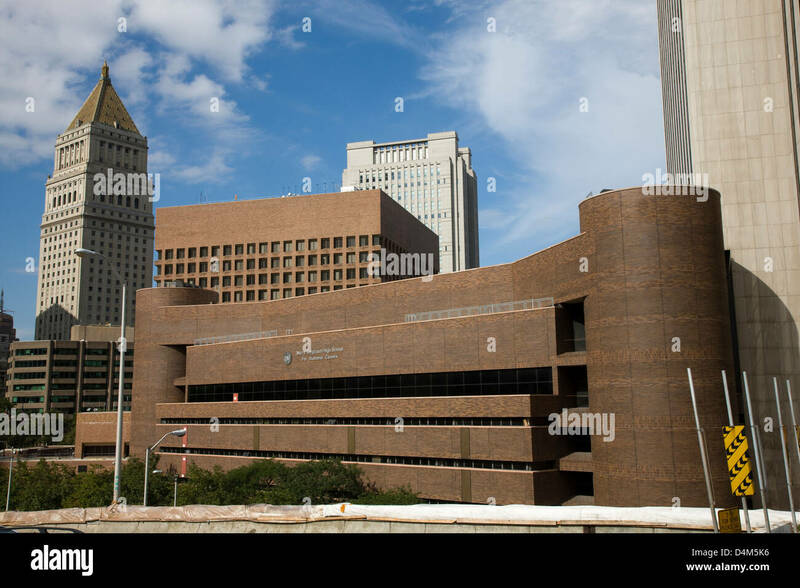 Army careers office. 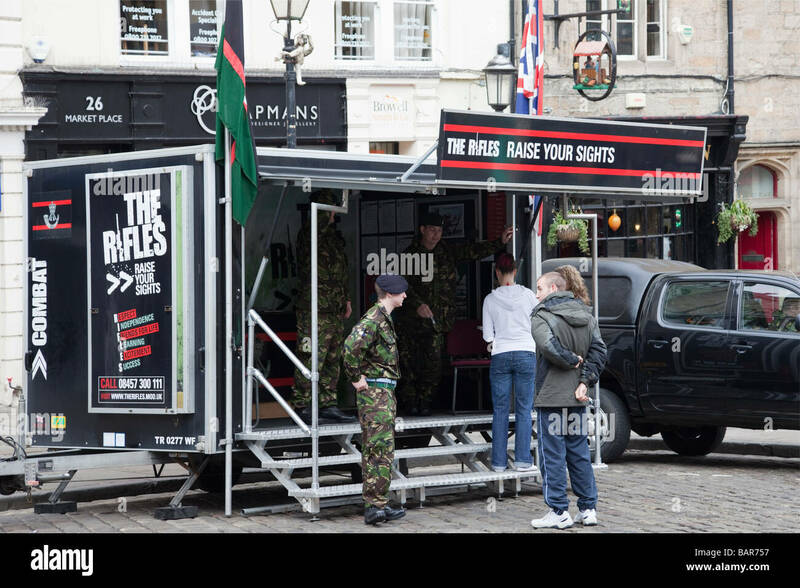 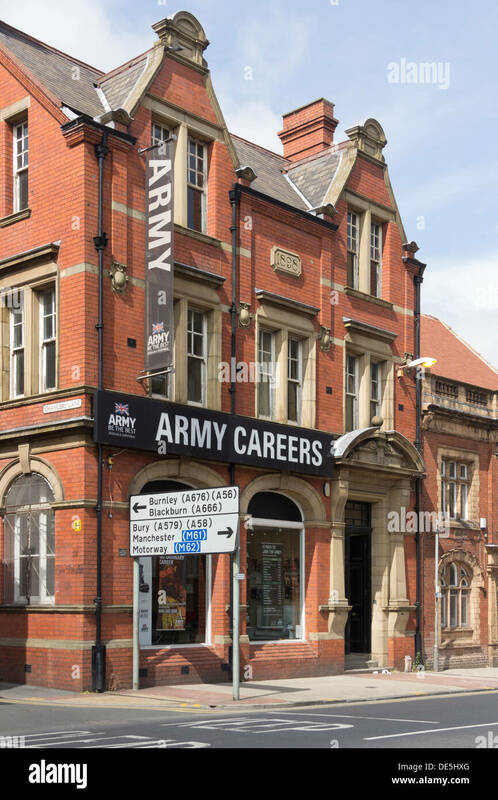 The Army Careers information office on Great Moor Street, Bolton, Lancashire. 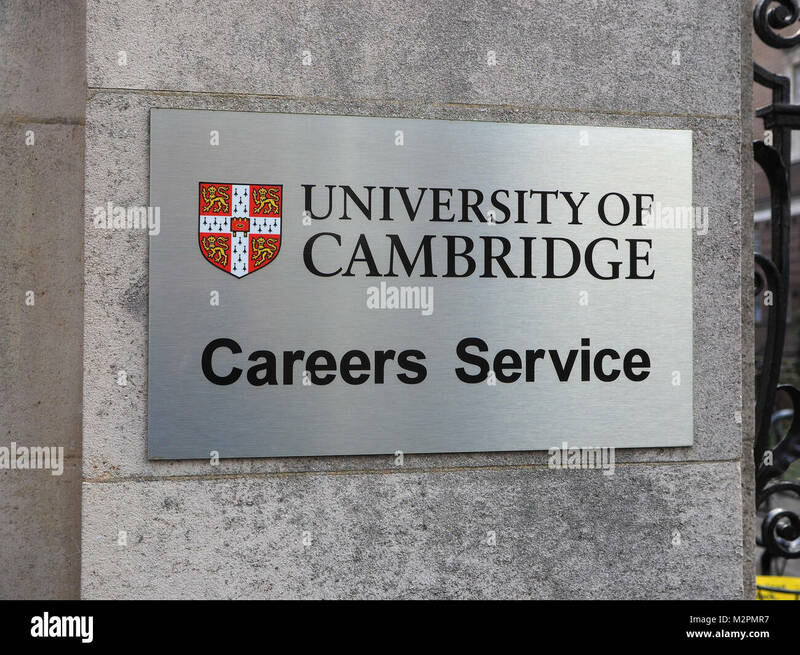 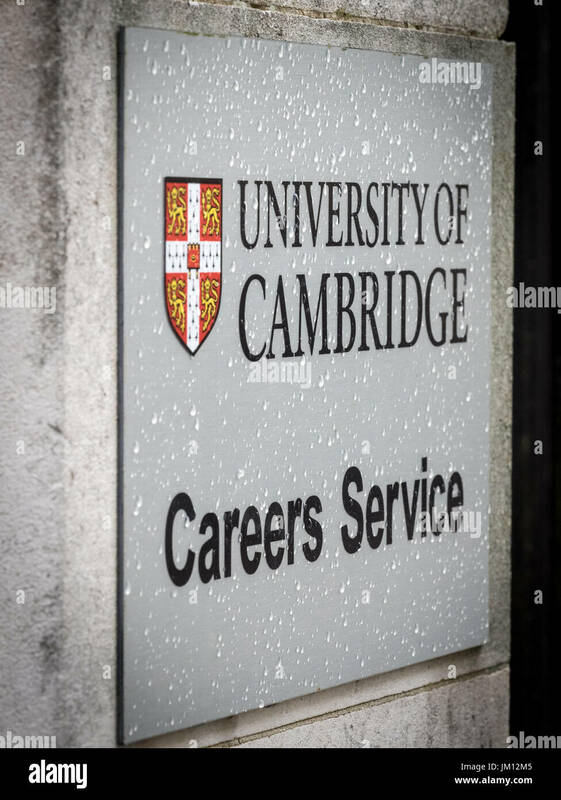 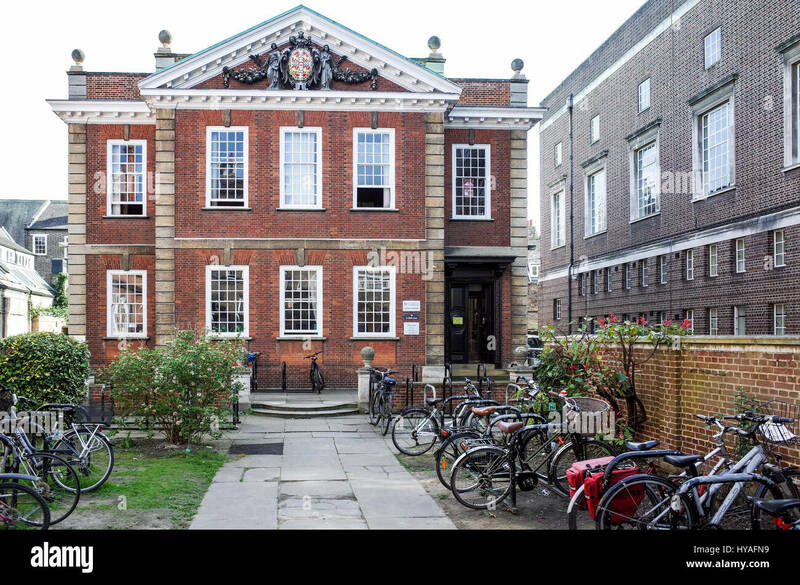 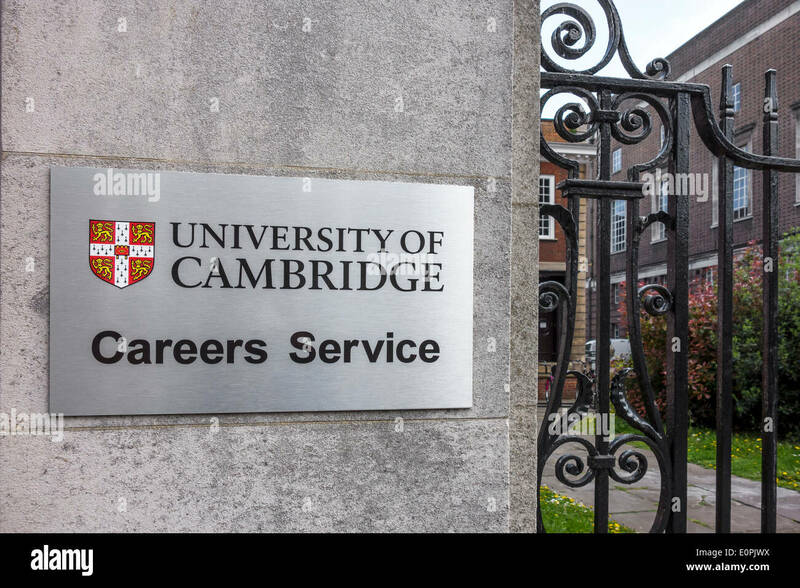 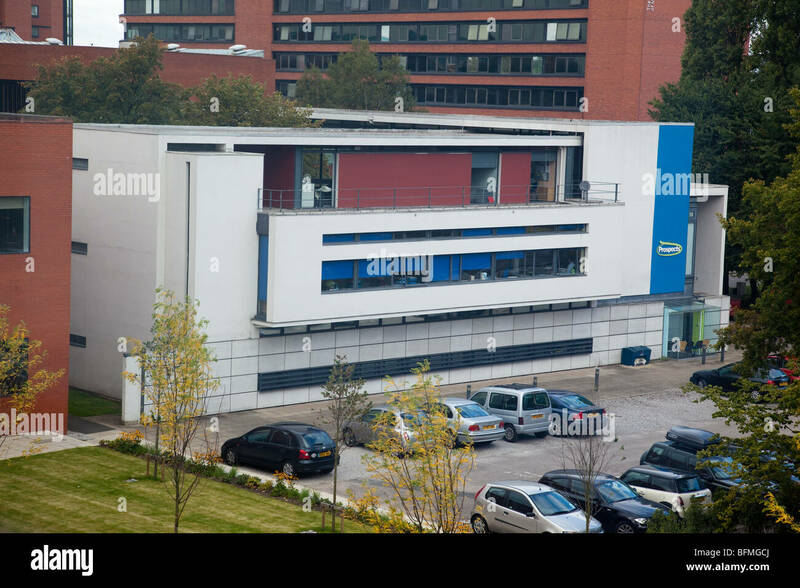 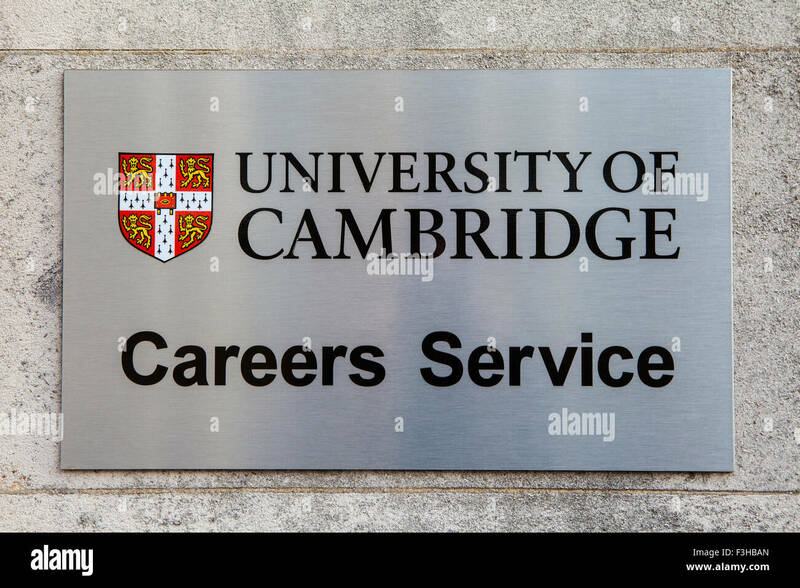 The University of Cambridge Careers Service building in Mill Lane, central Cambridge, UK. 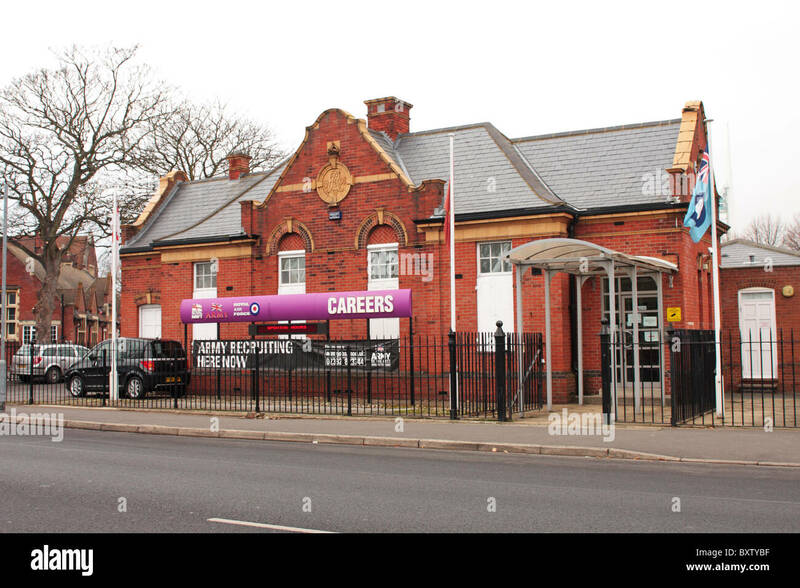 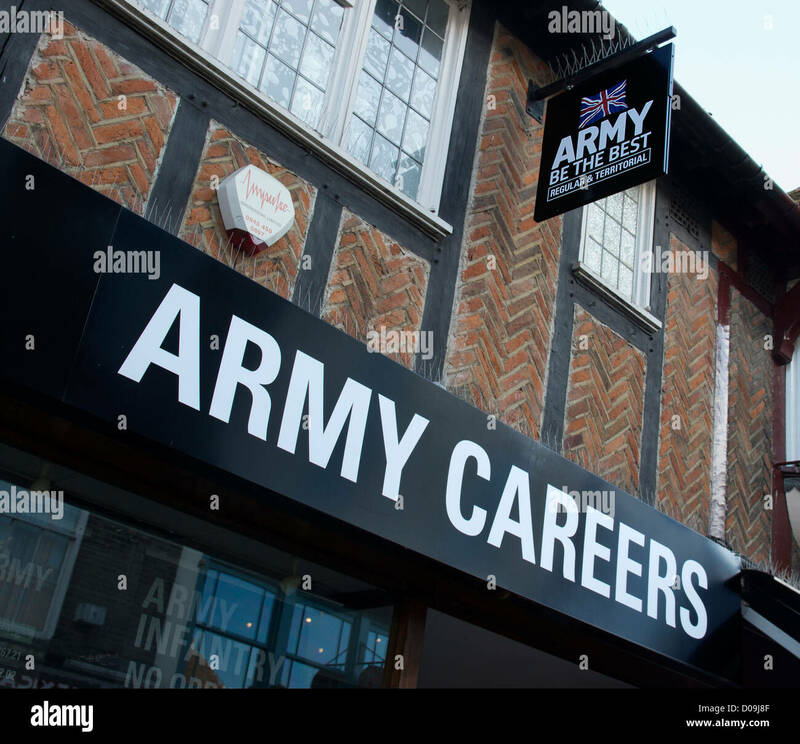 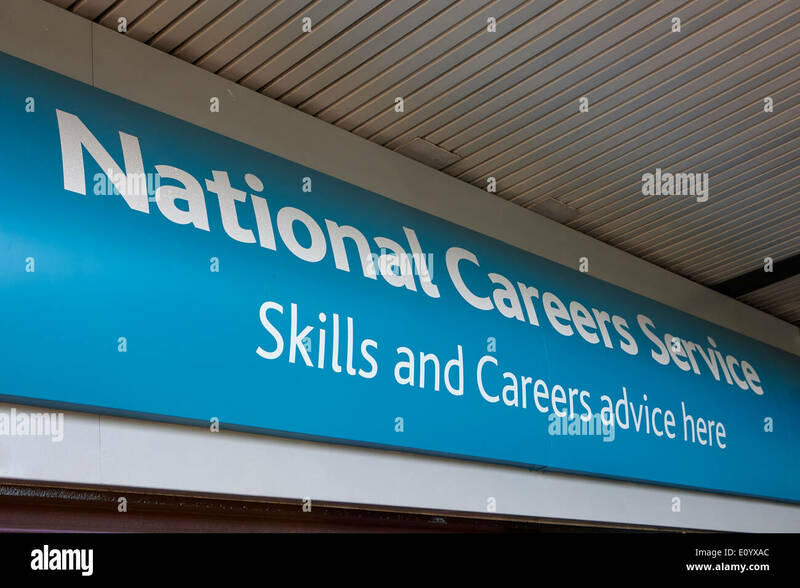 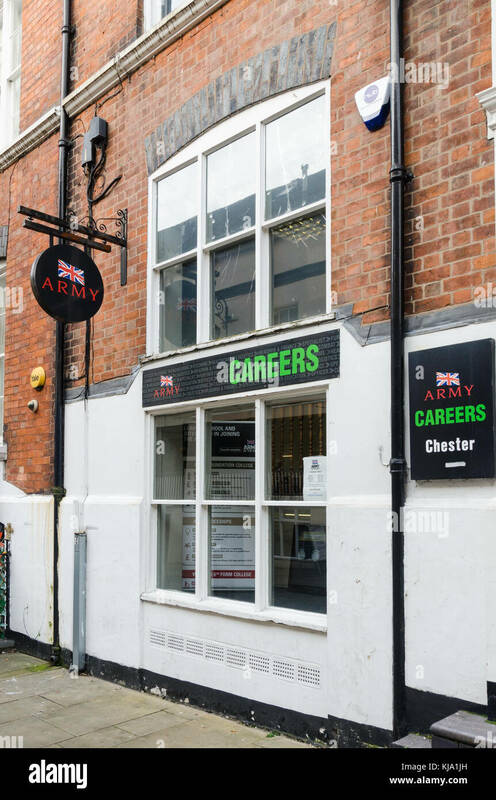 The Army Careers centre in Worcester, Worcestershire, UK. 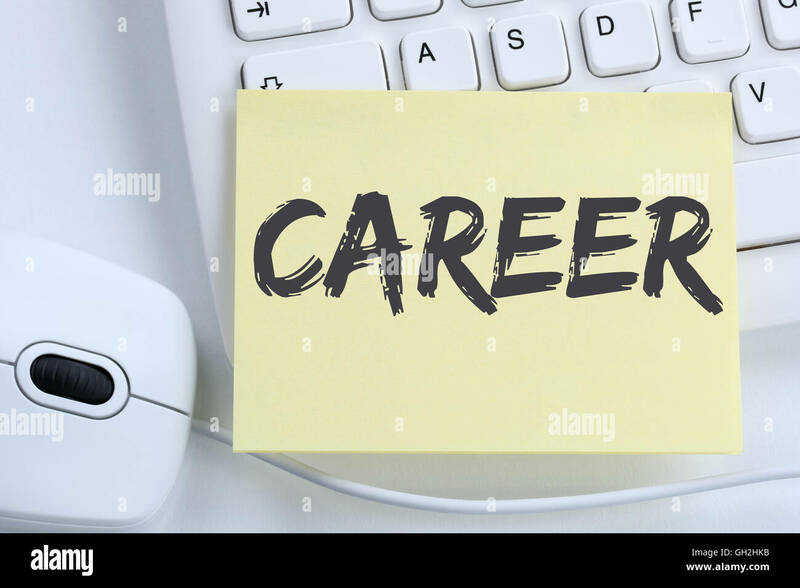 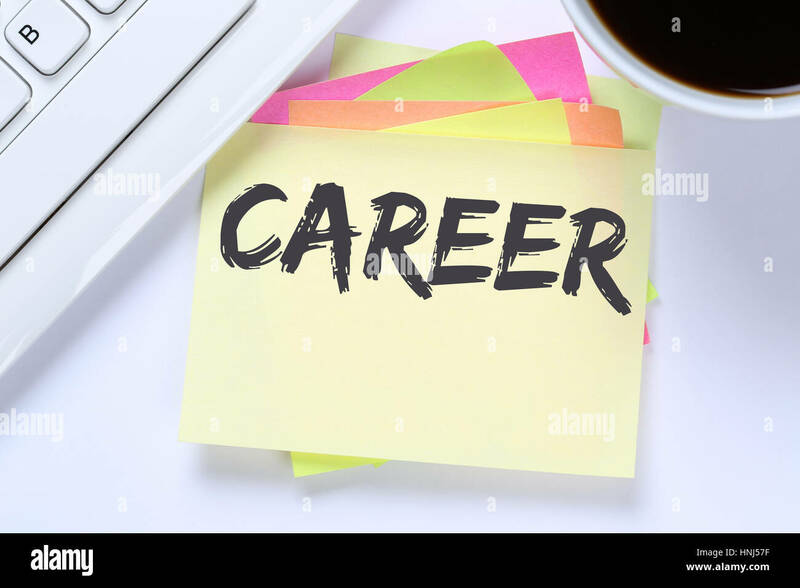 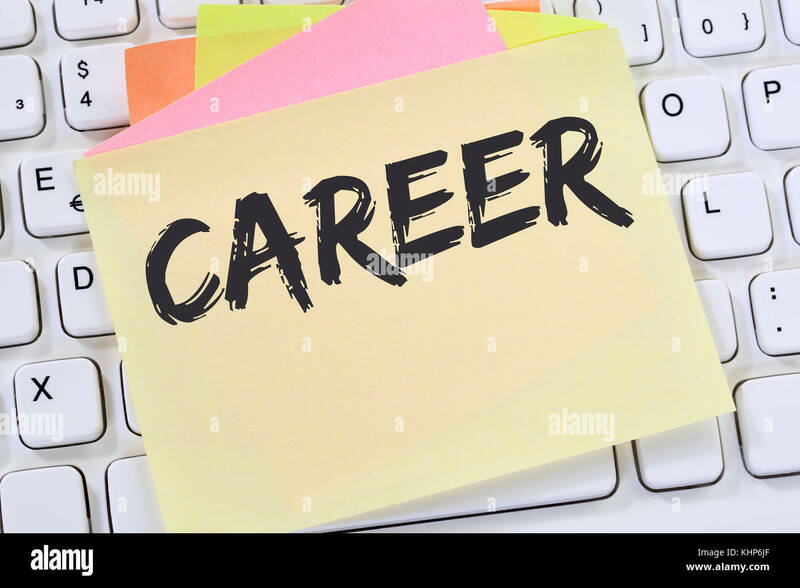 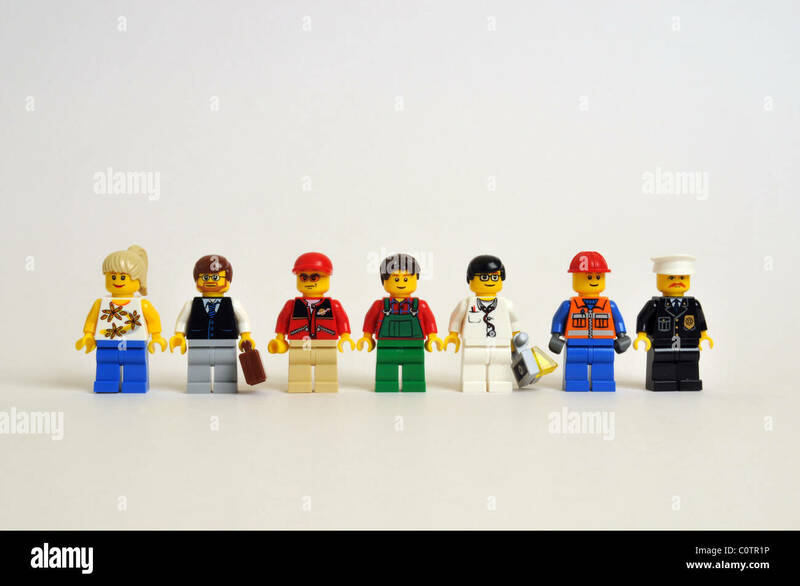 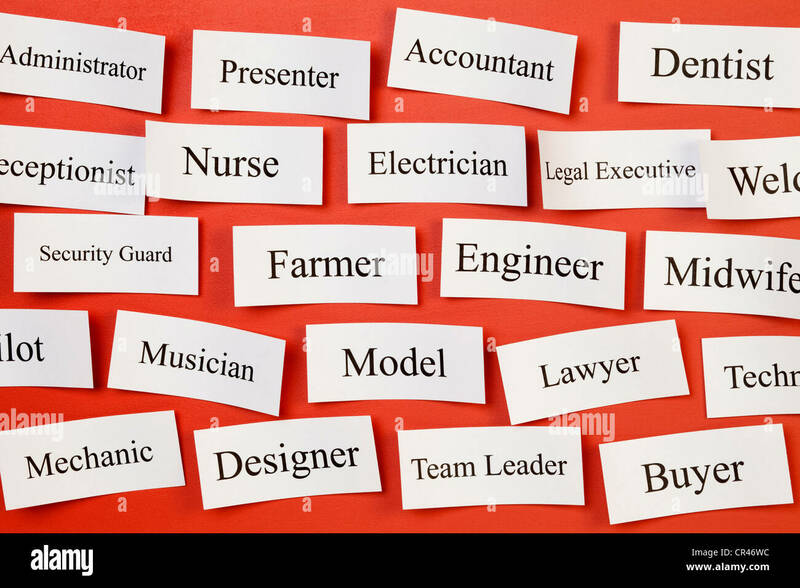 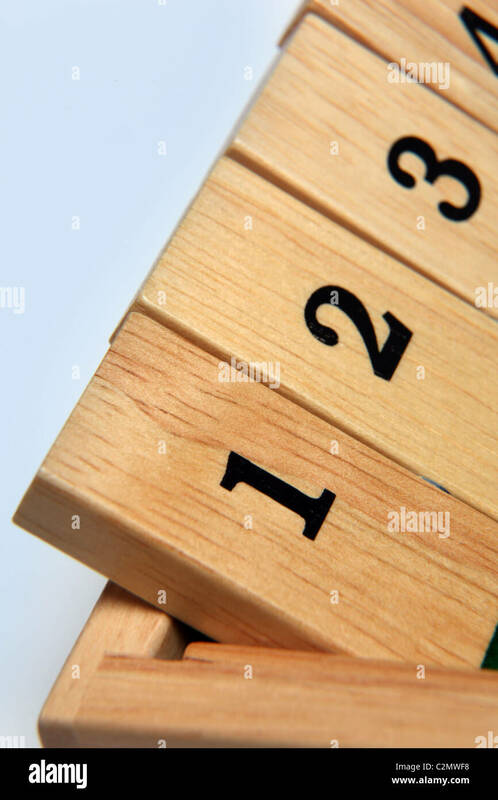 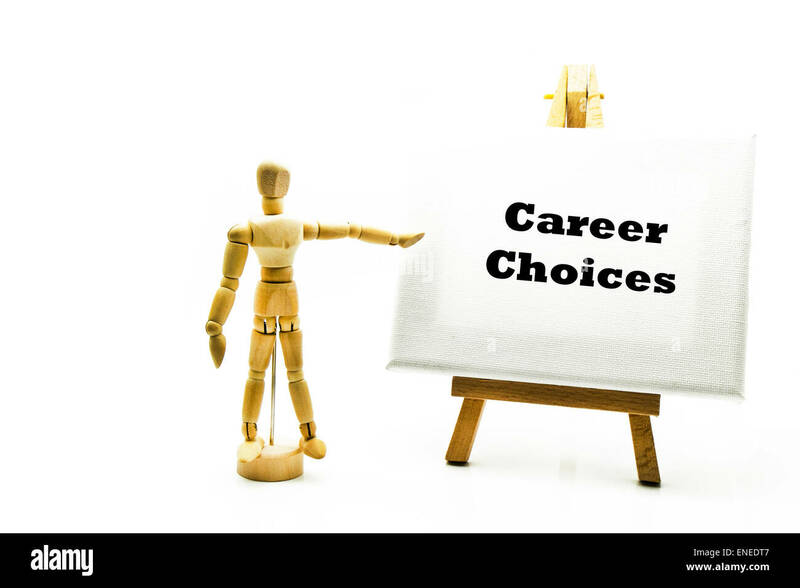 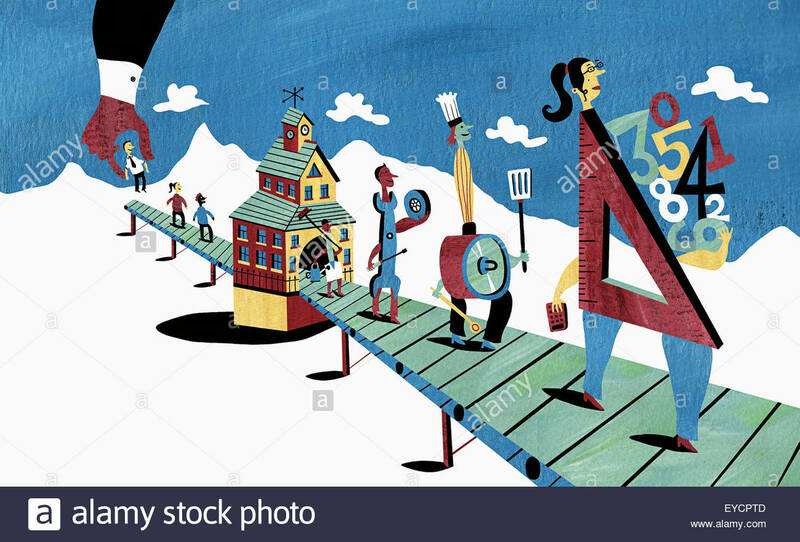 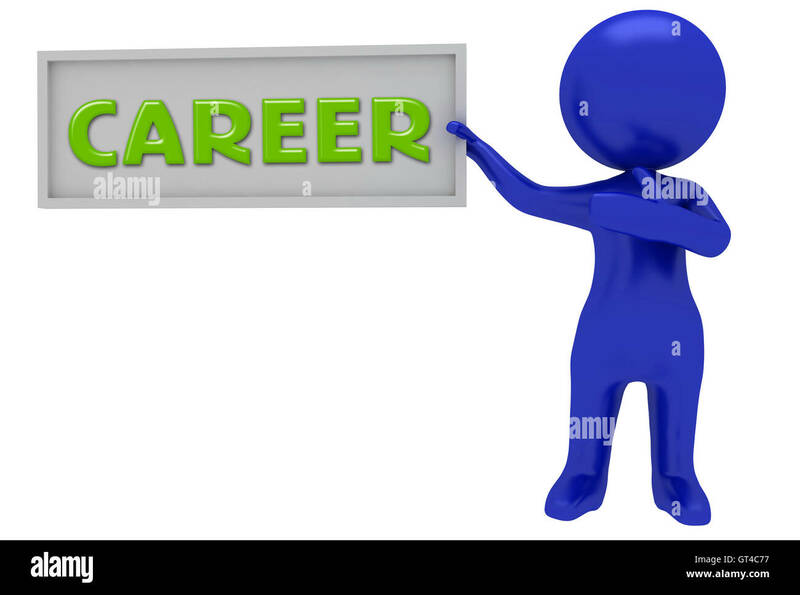 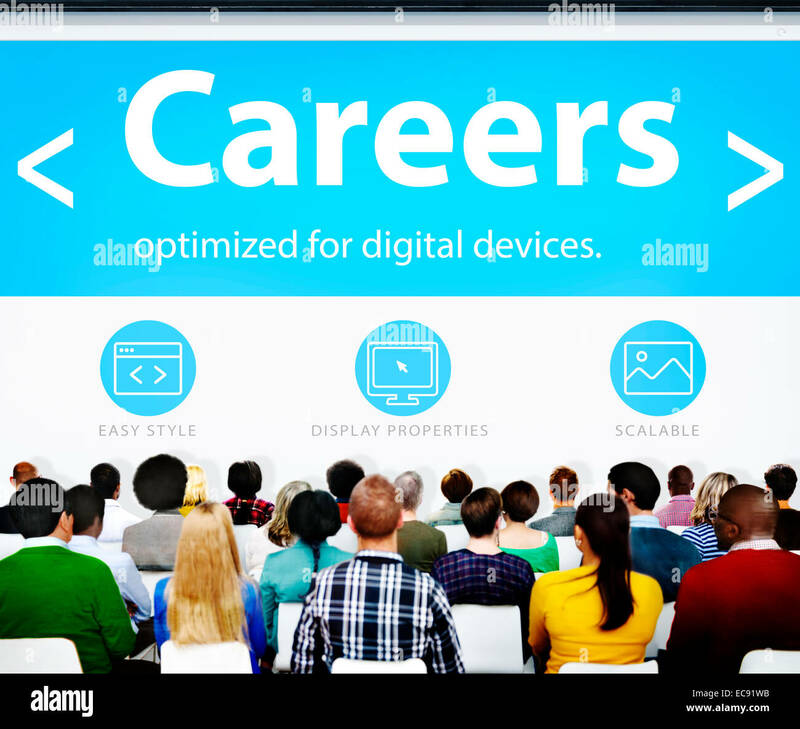 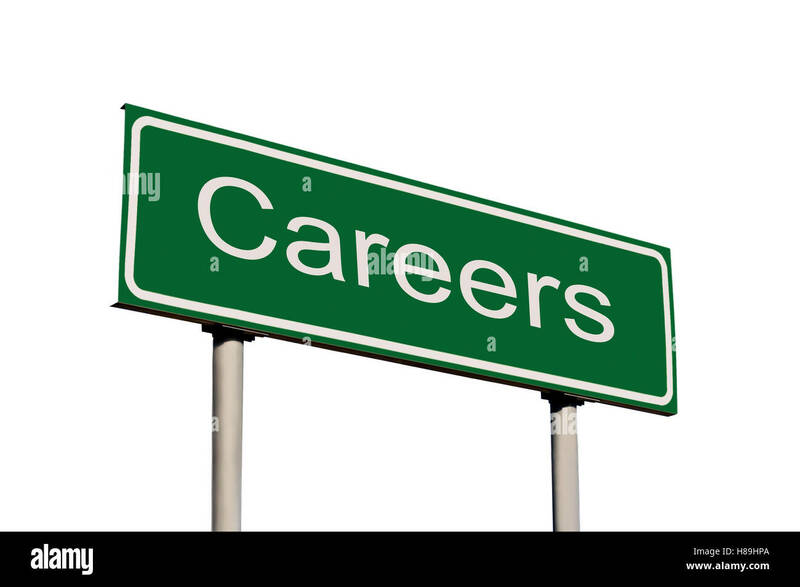 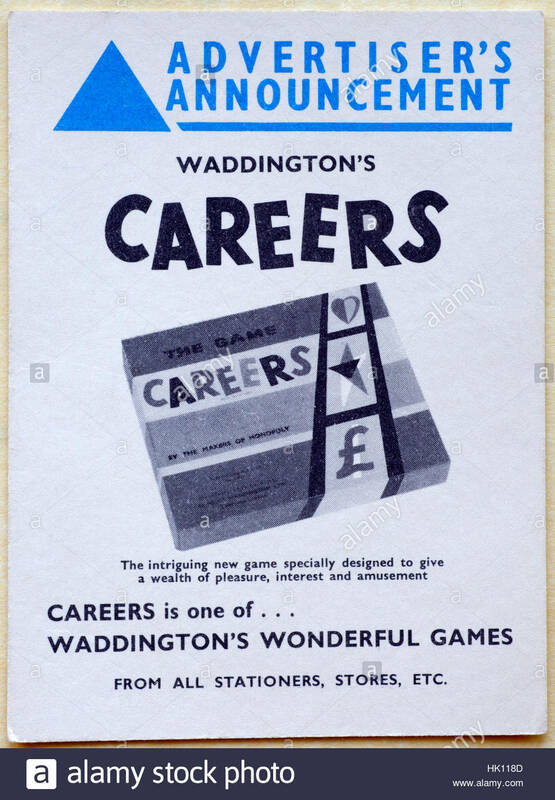 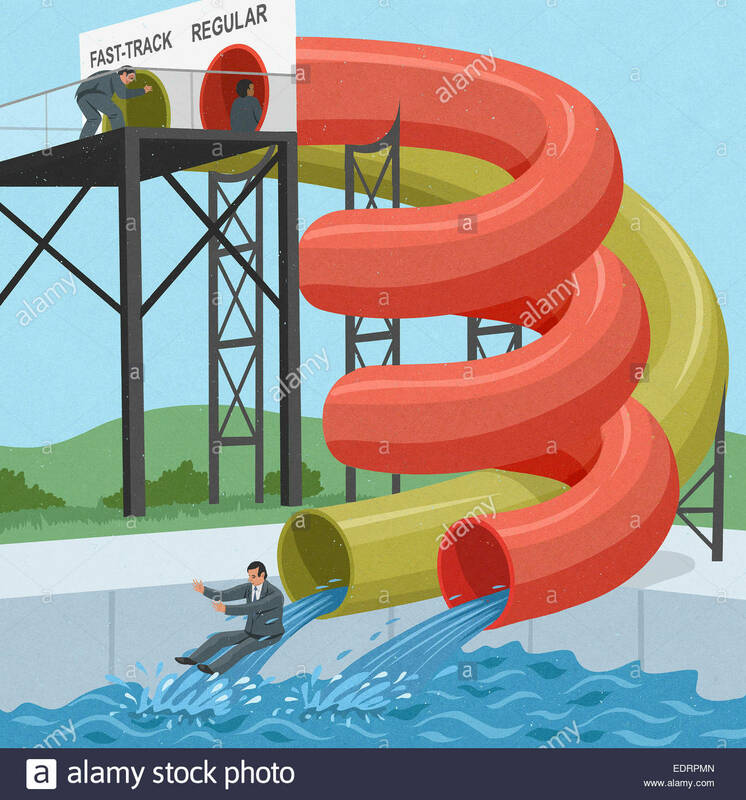 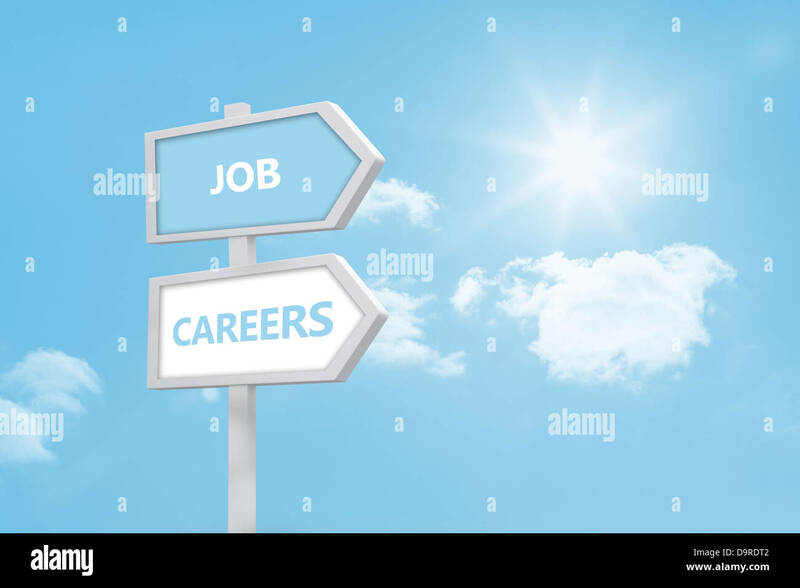 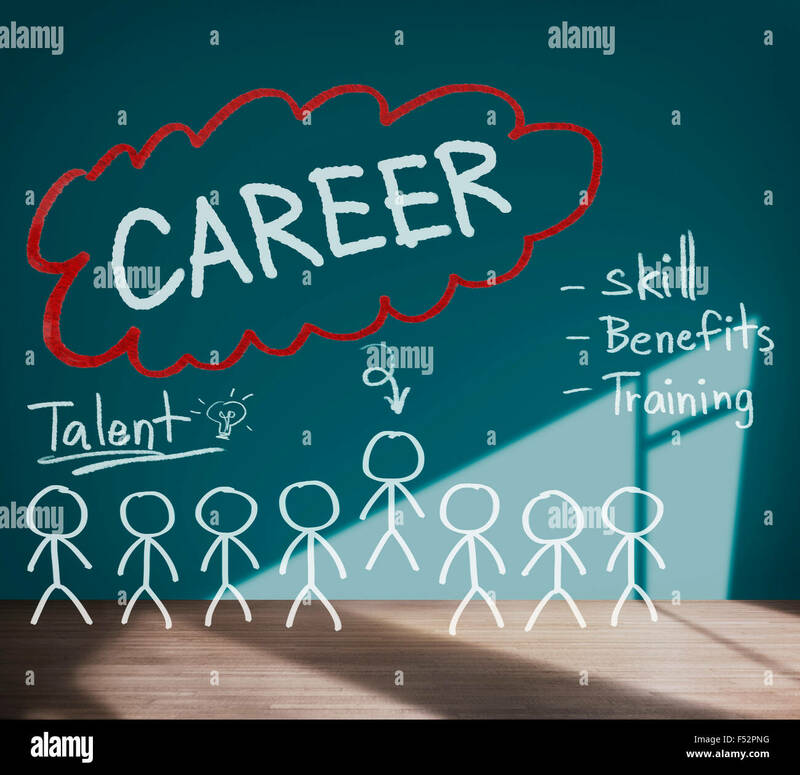 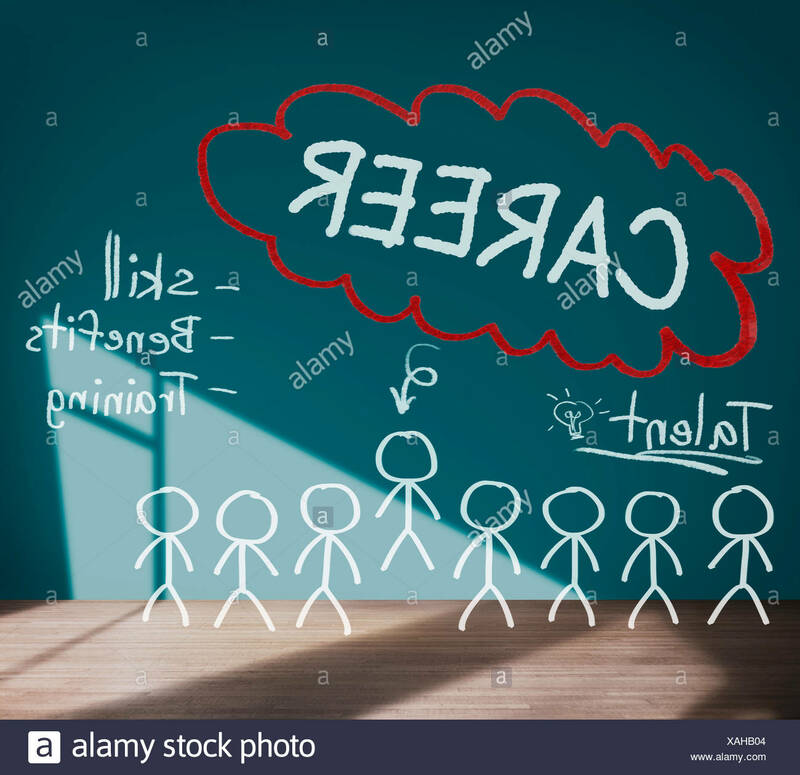 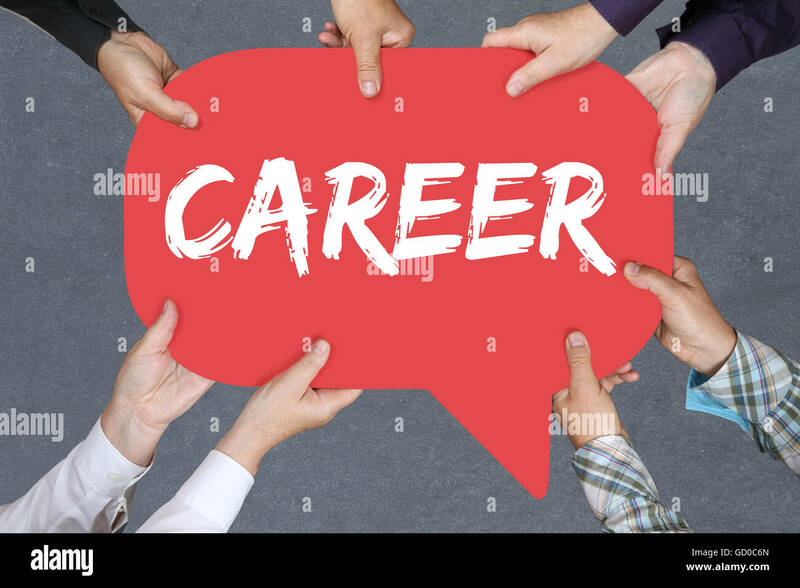 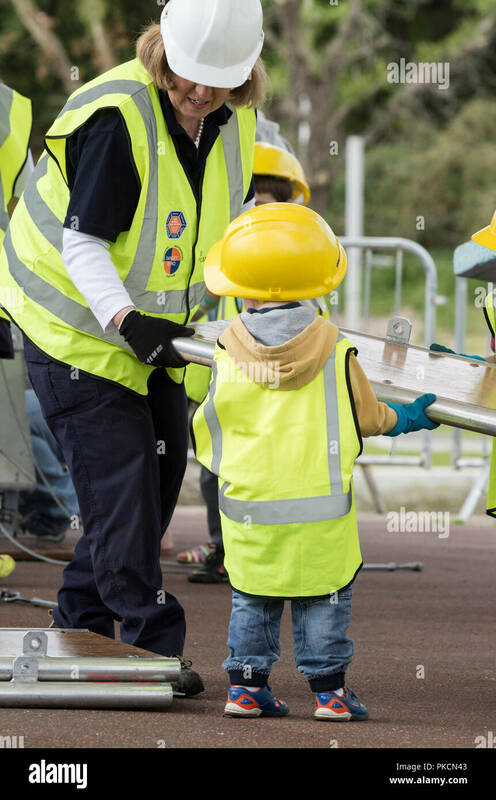 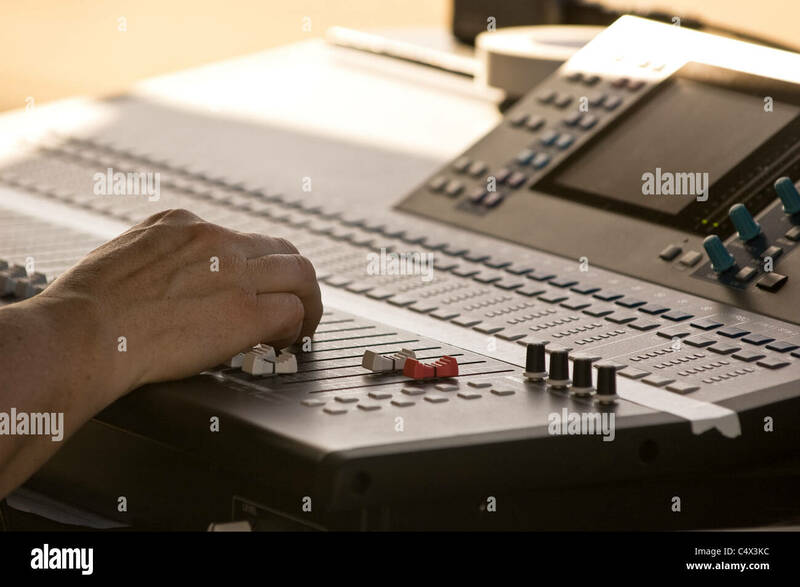 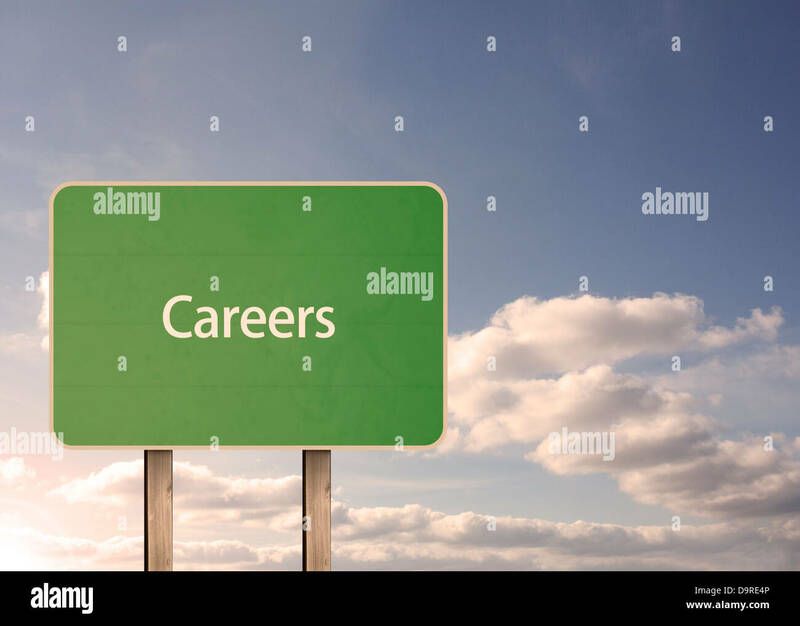 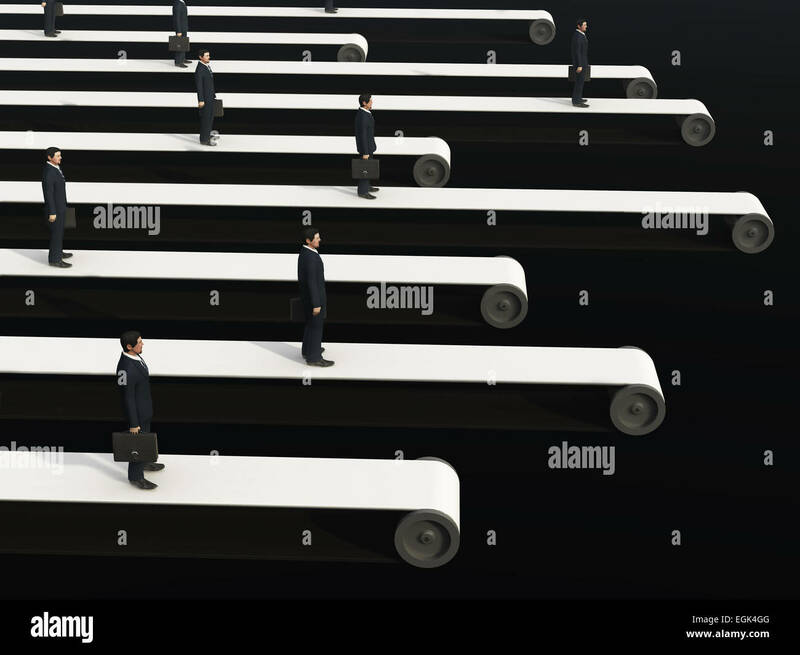 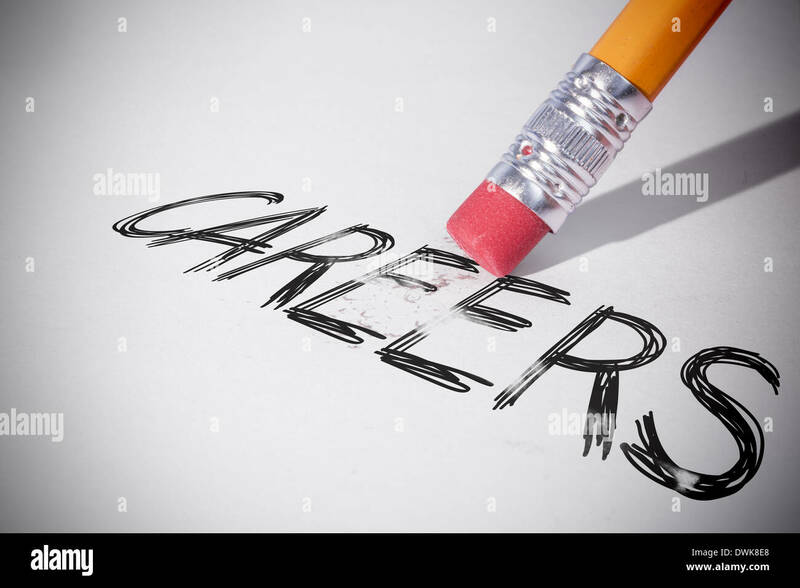 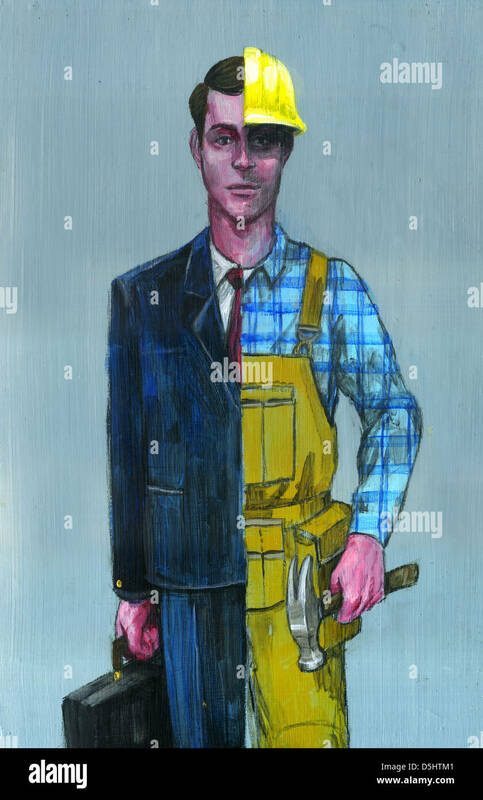 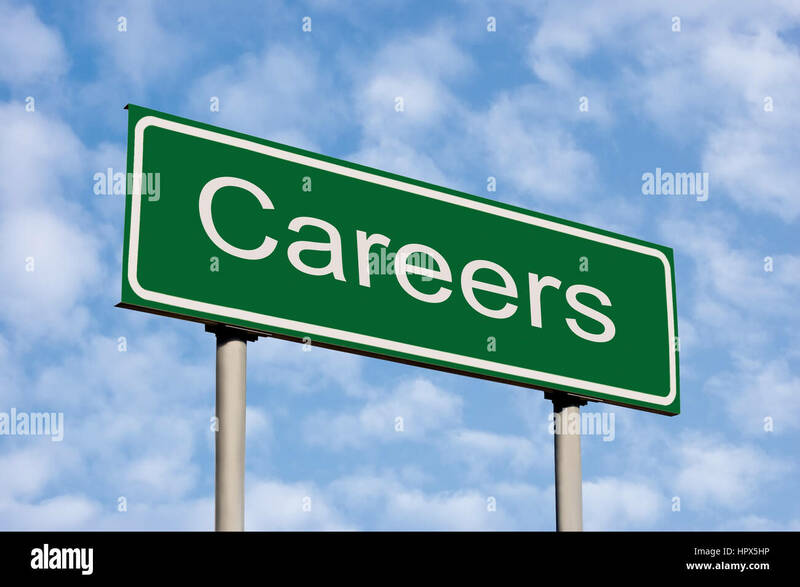 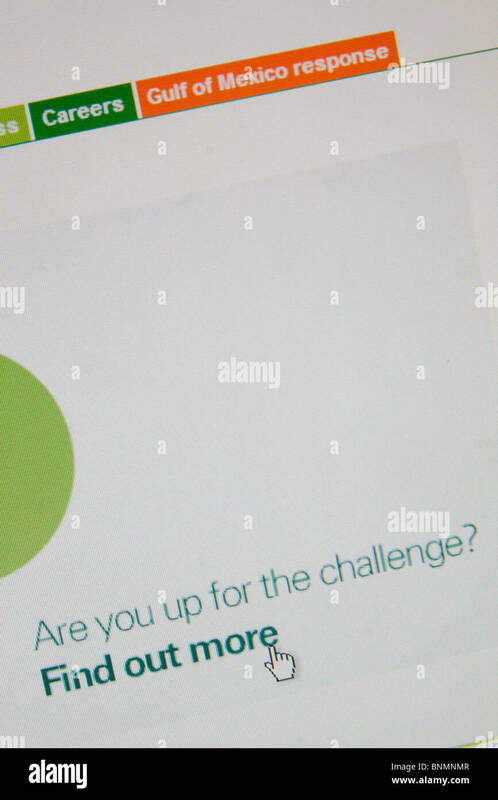 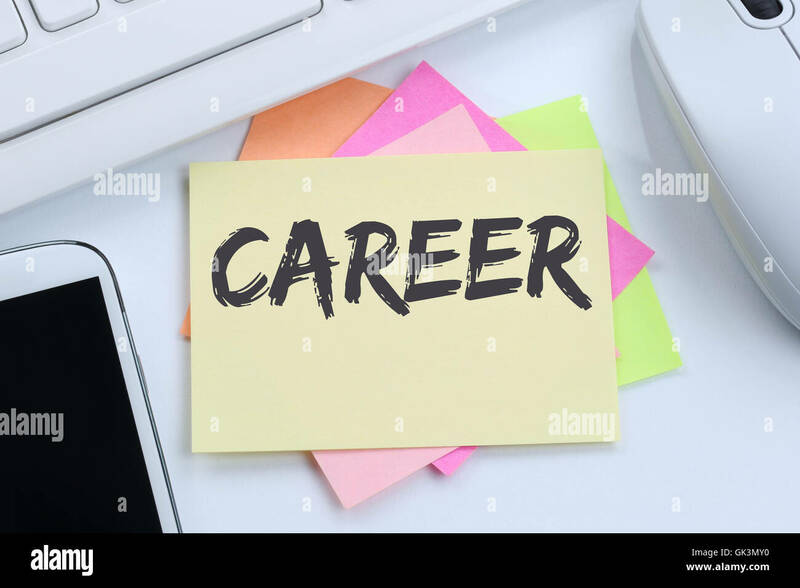 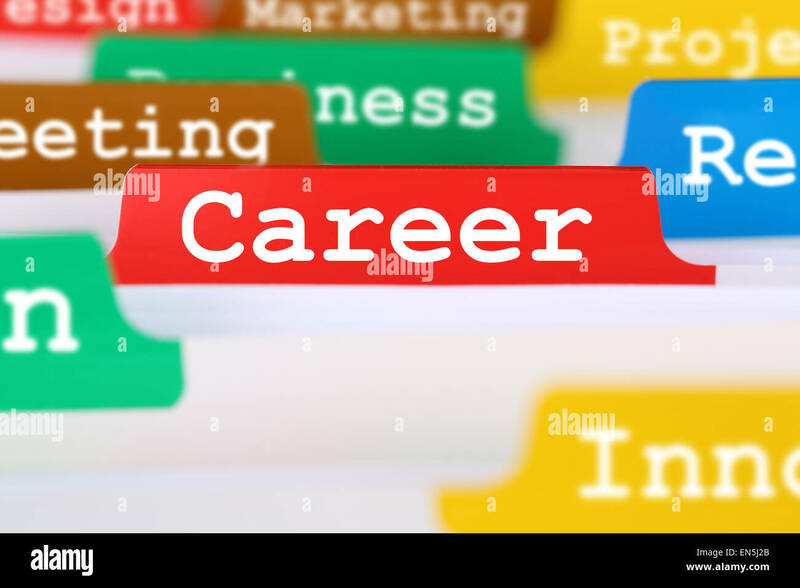 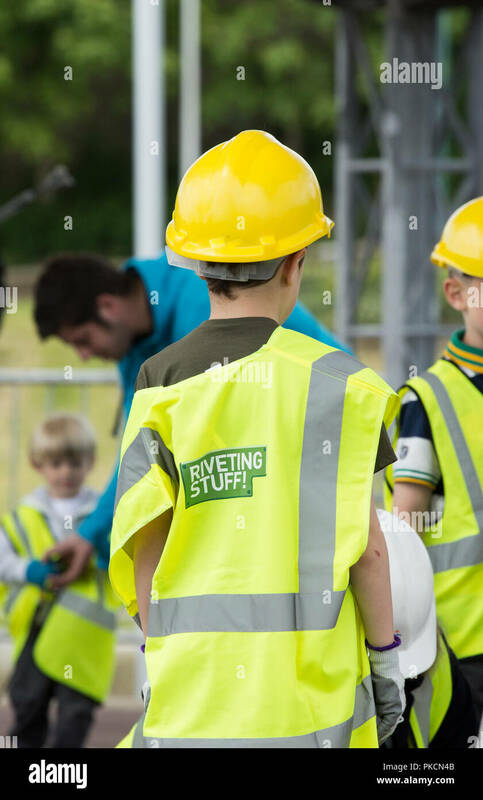 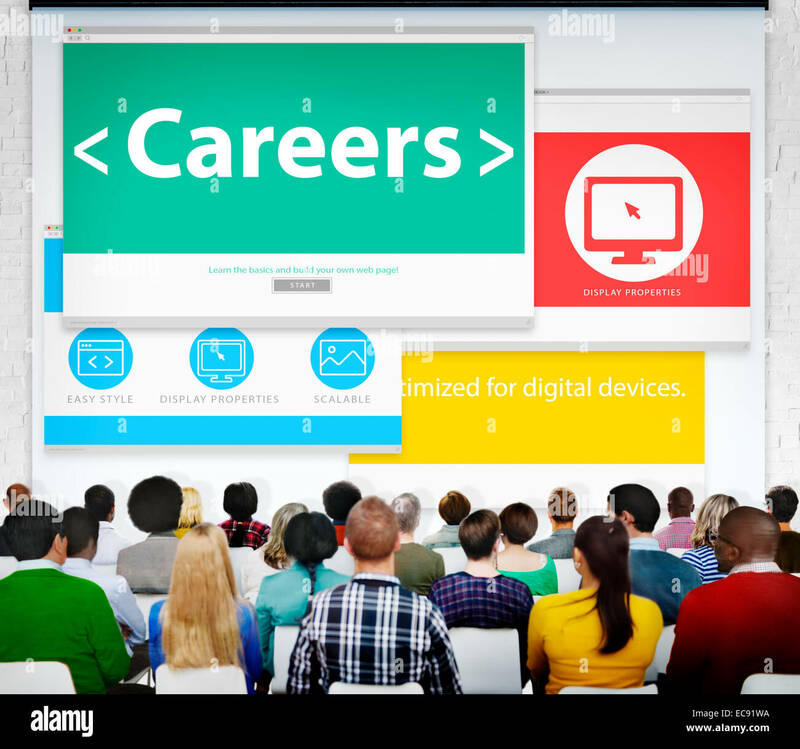 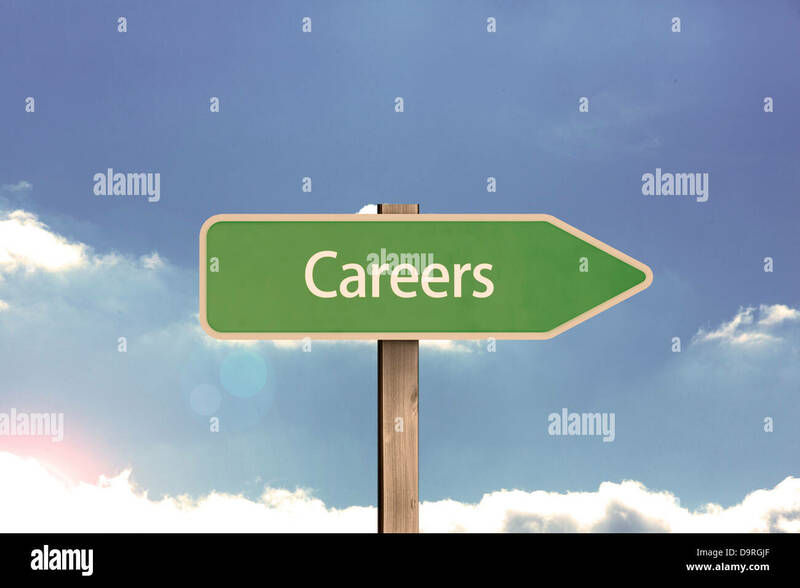 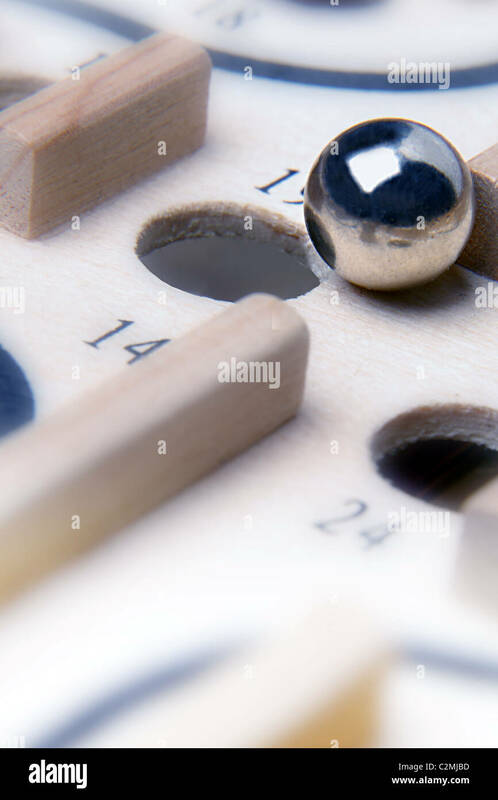 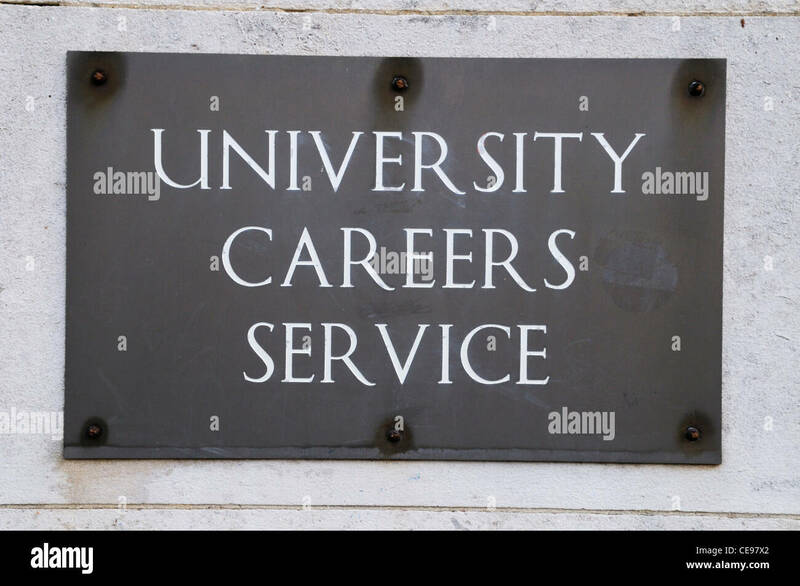 Career choices on a board, concept for choosing career, recruitment, situation vacant. 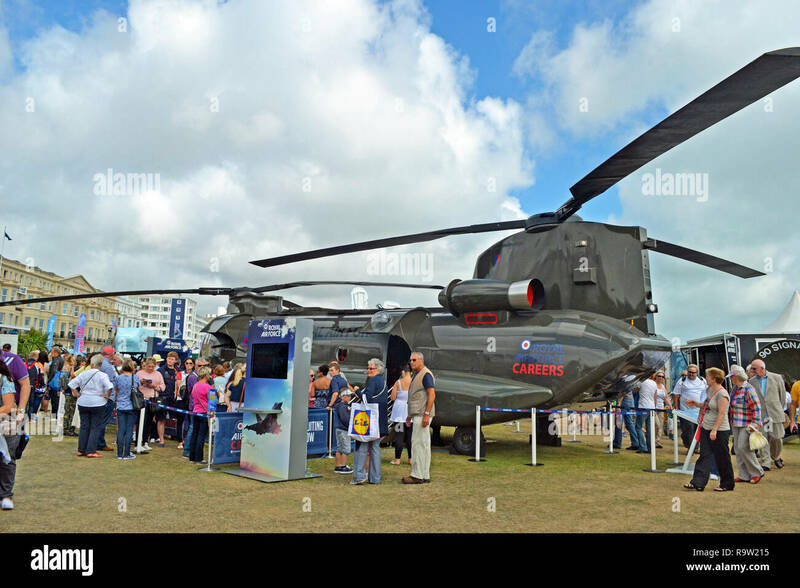 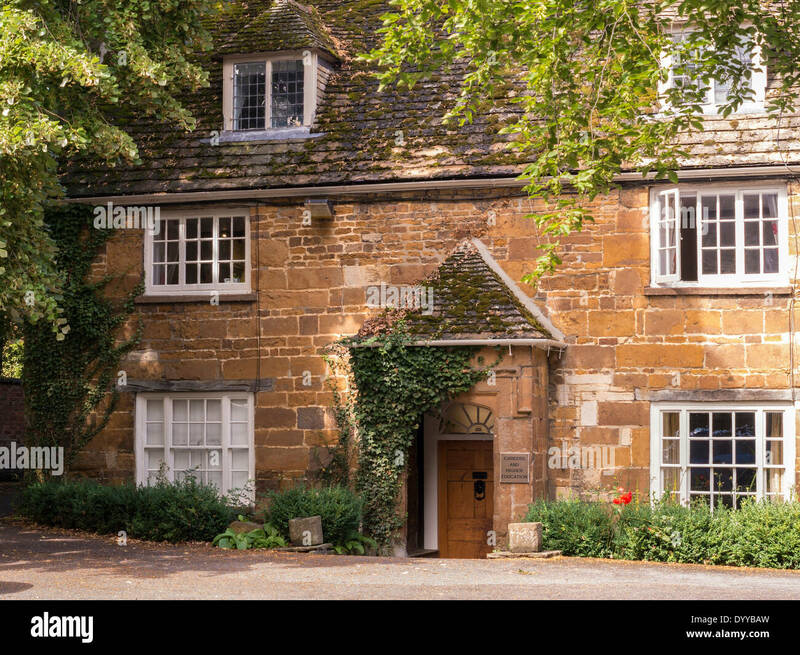 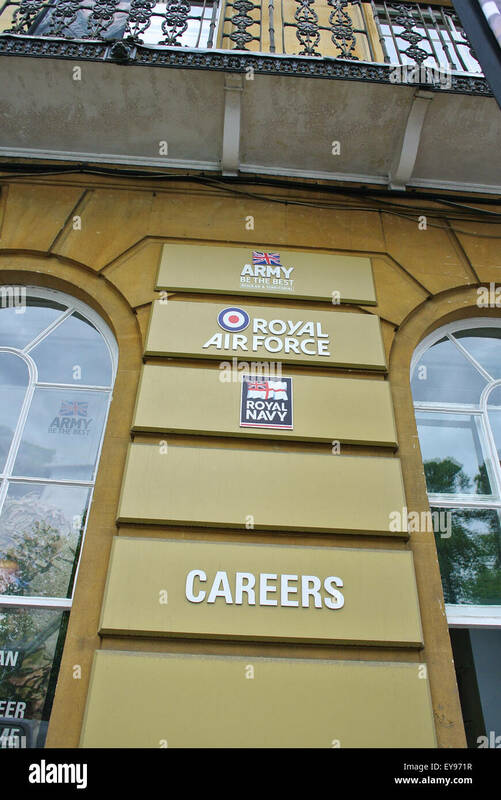 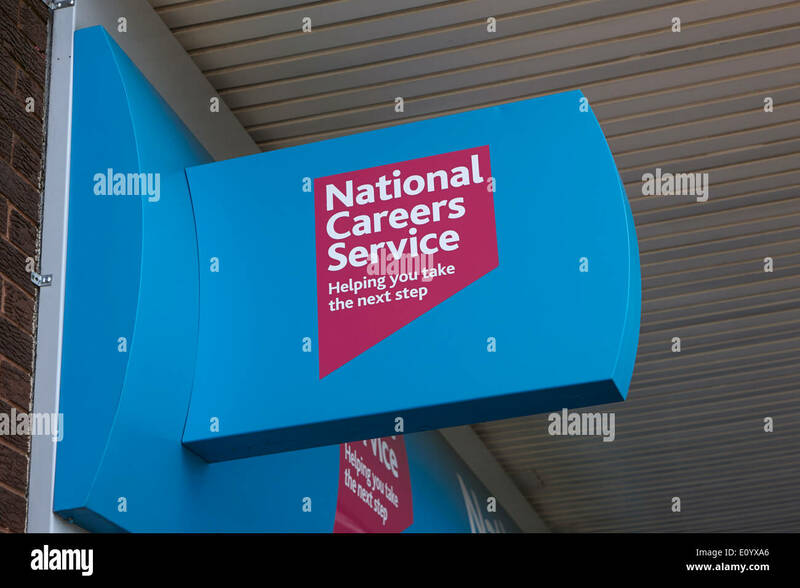 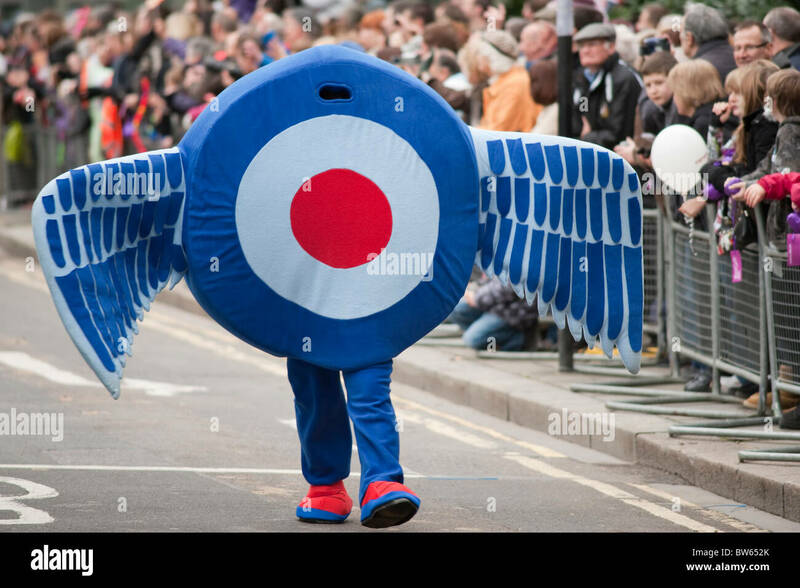 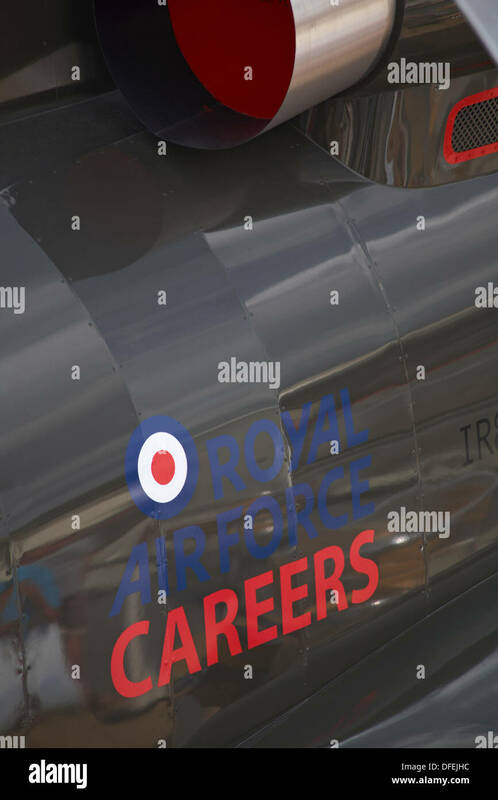 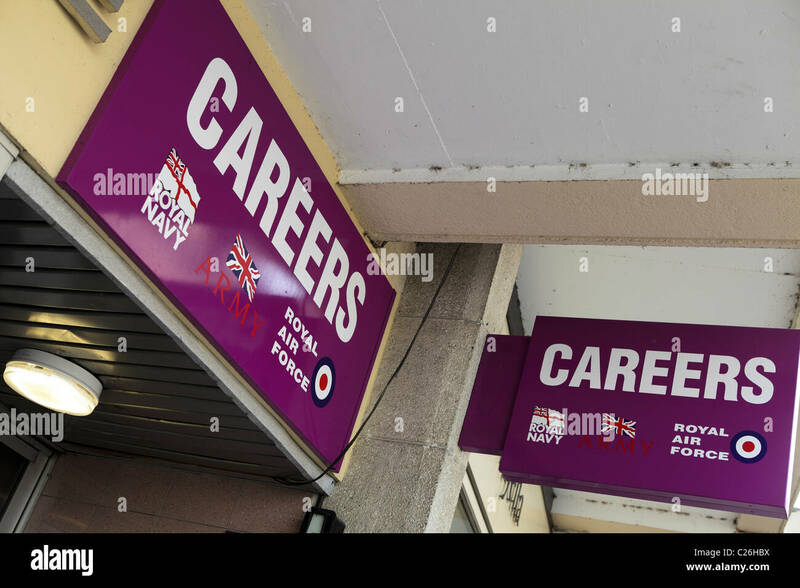 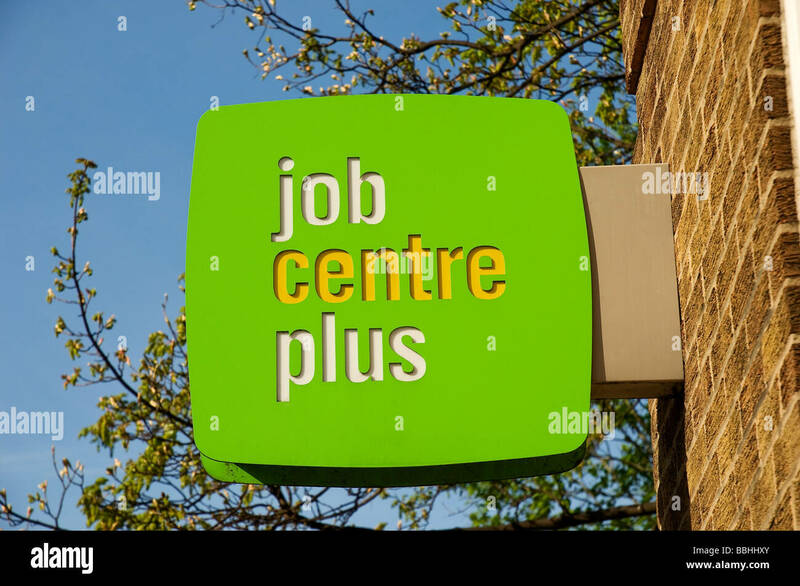 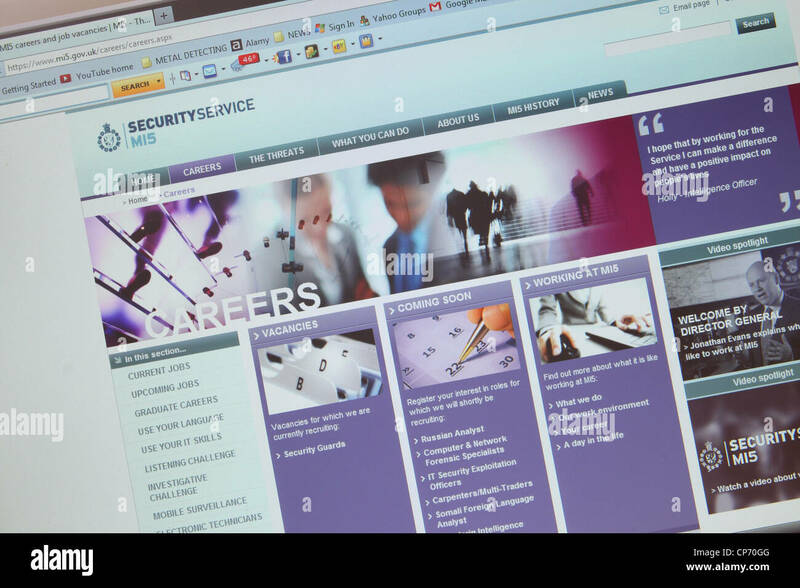 Careers Office for the British Armed forces.